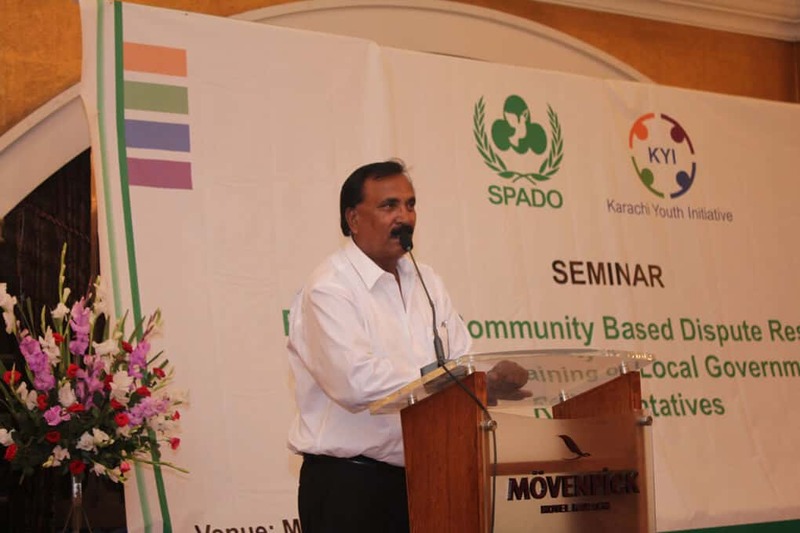 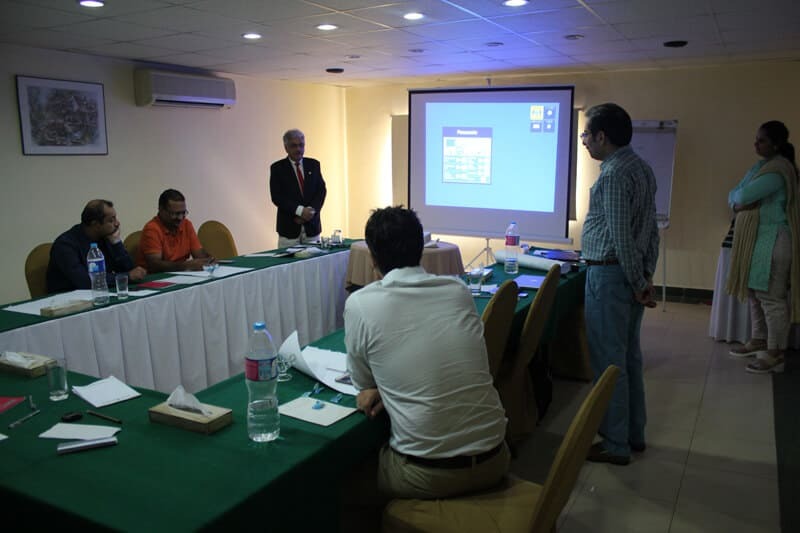 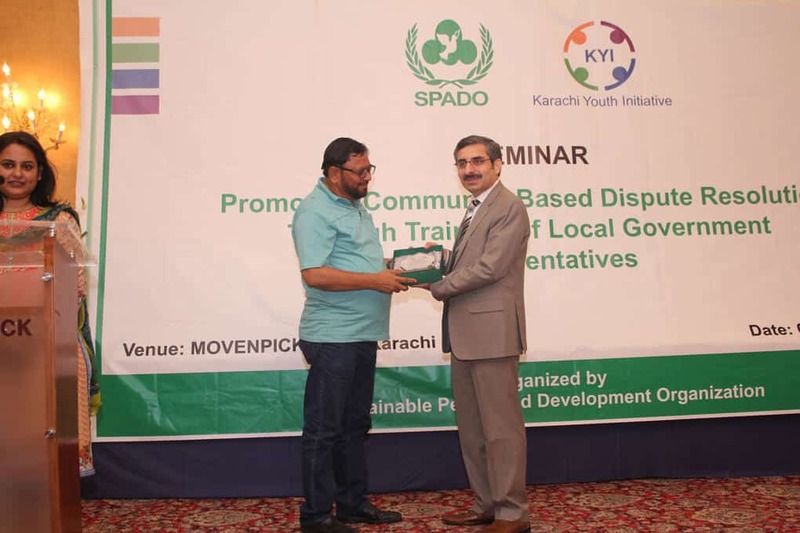 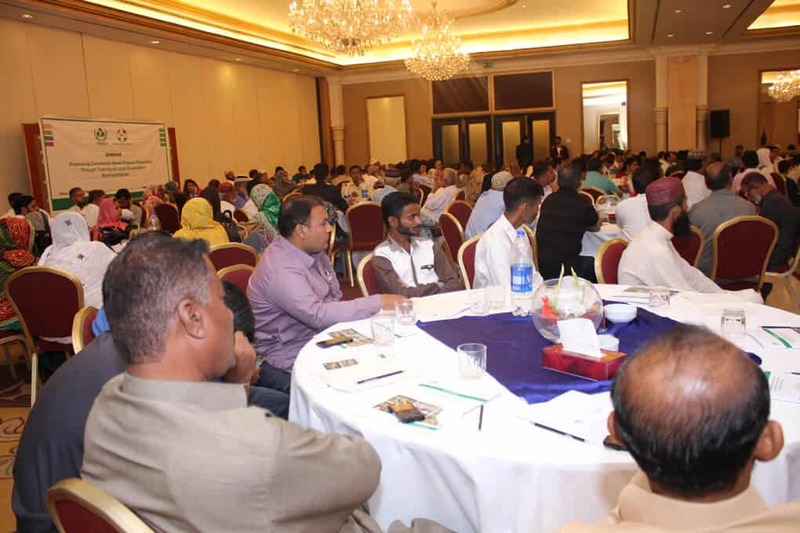 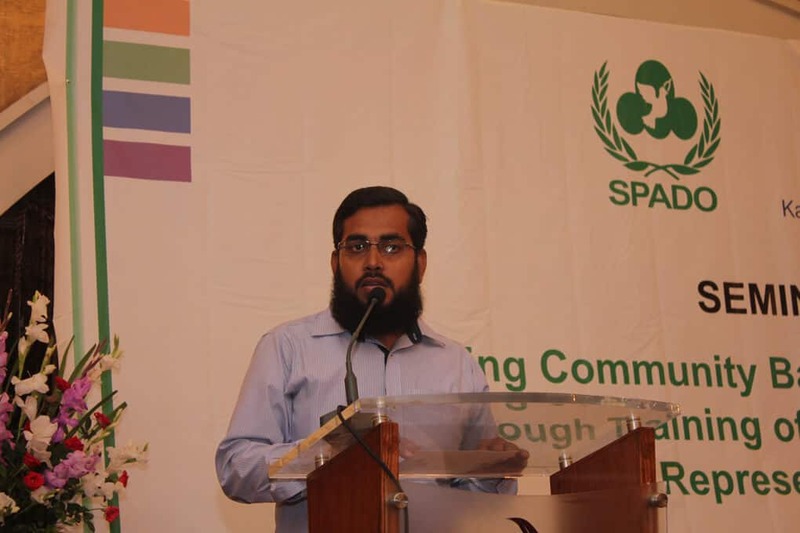 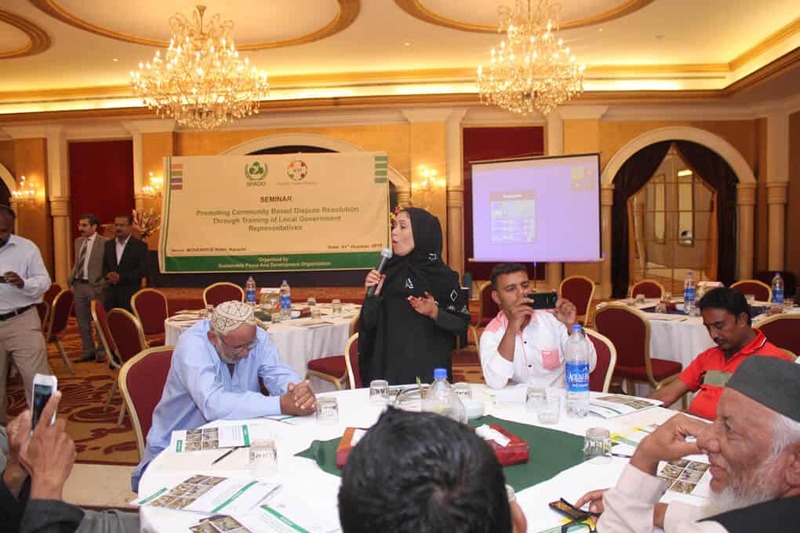 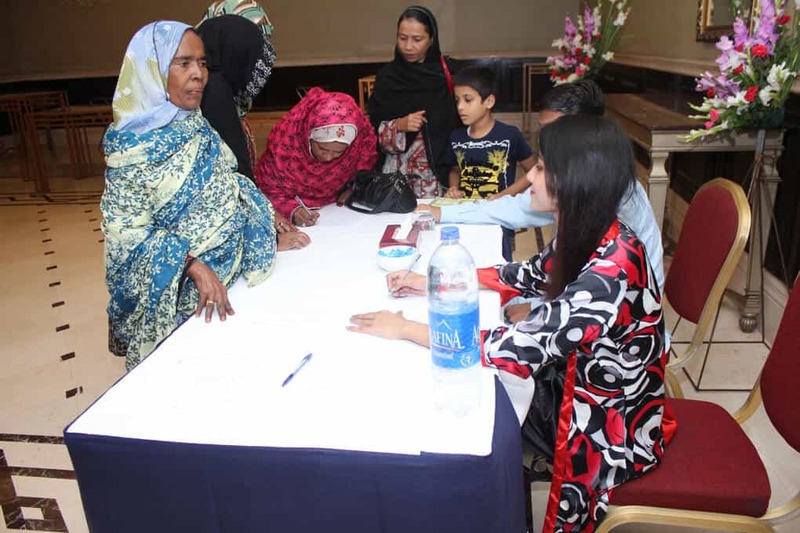 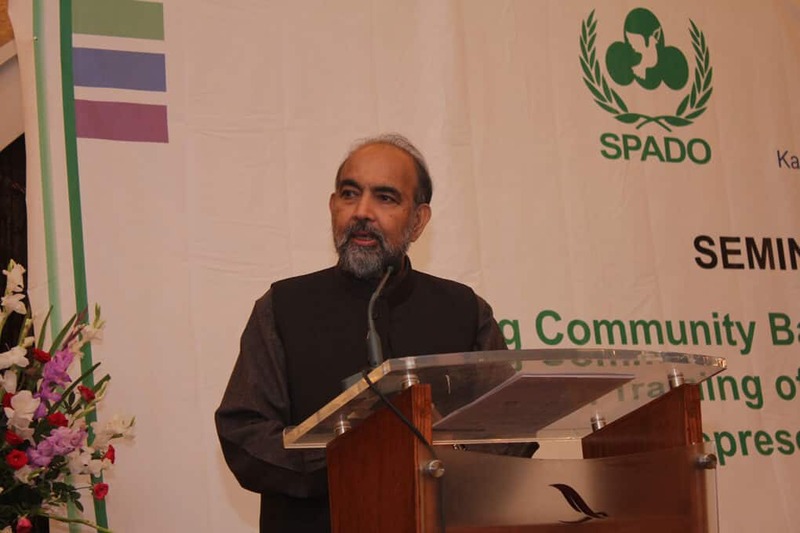 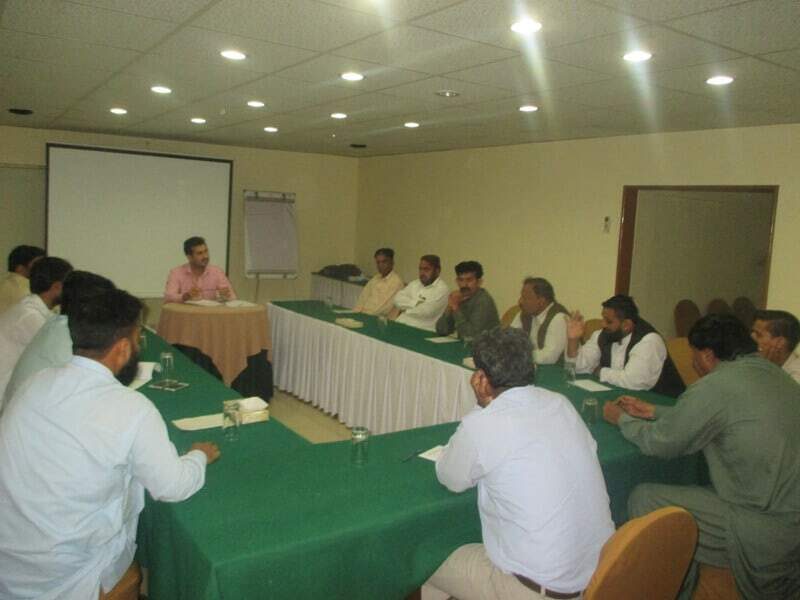 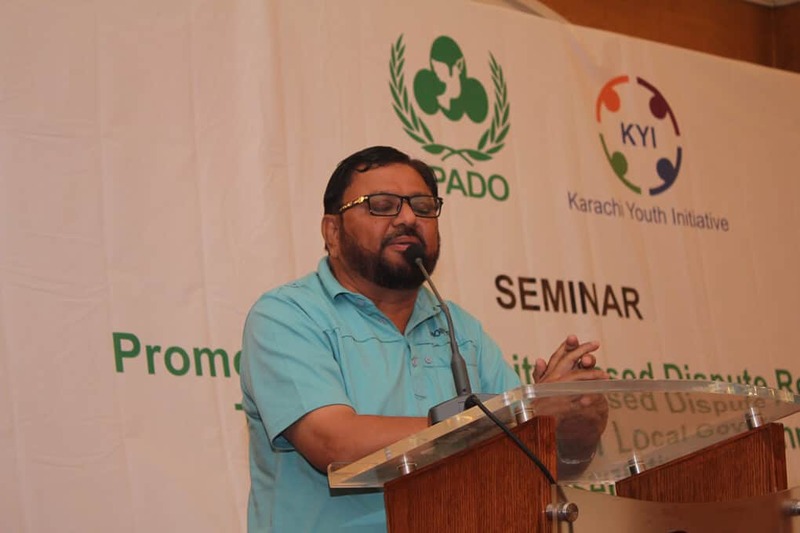 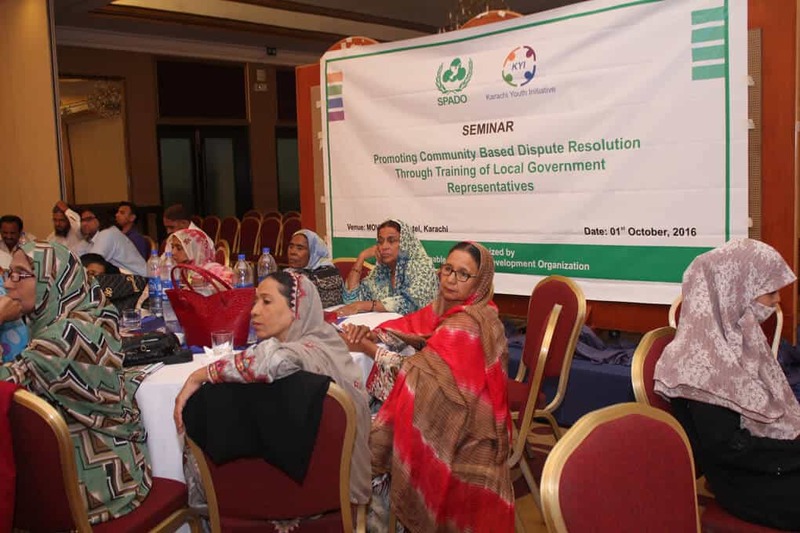 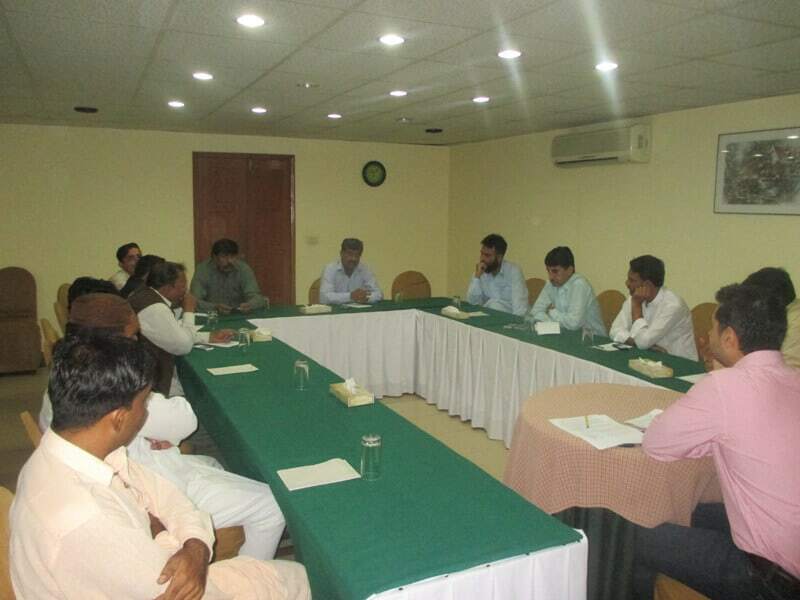 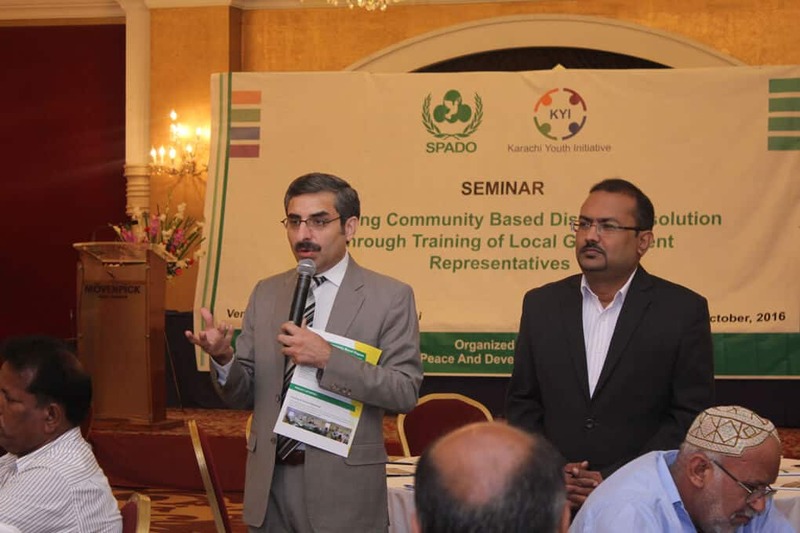 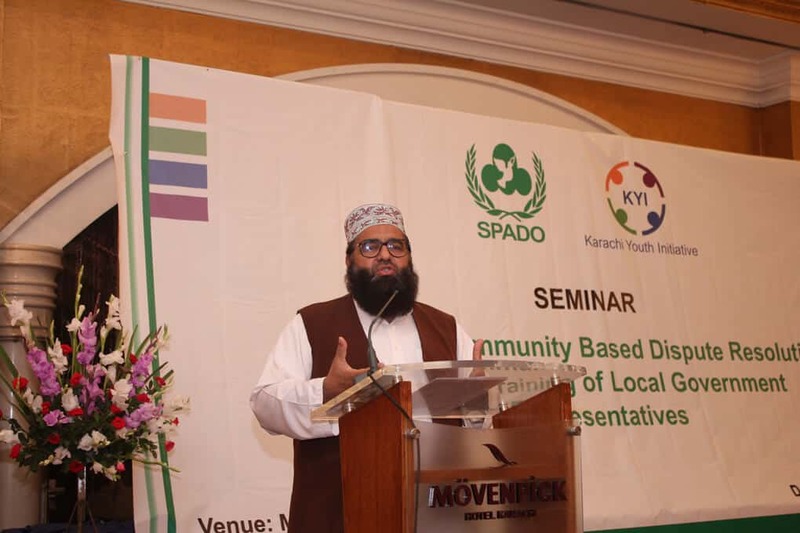 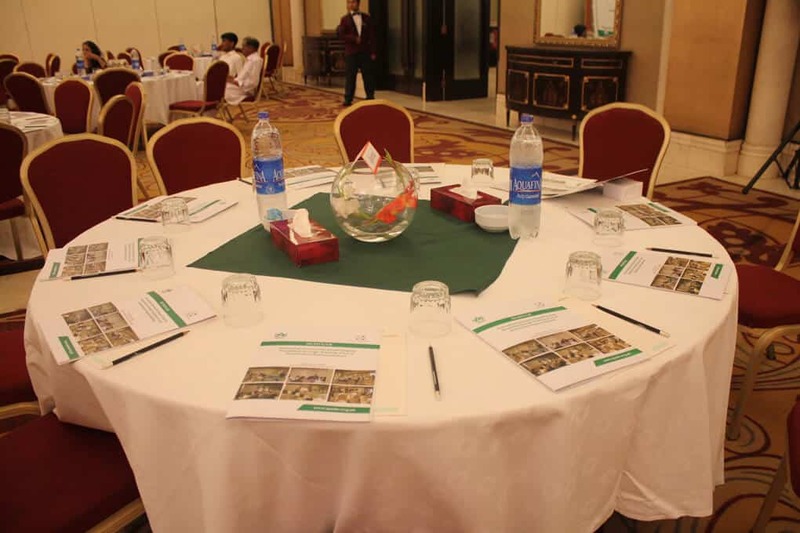 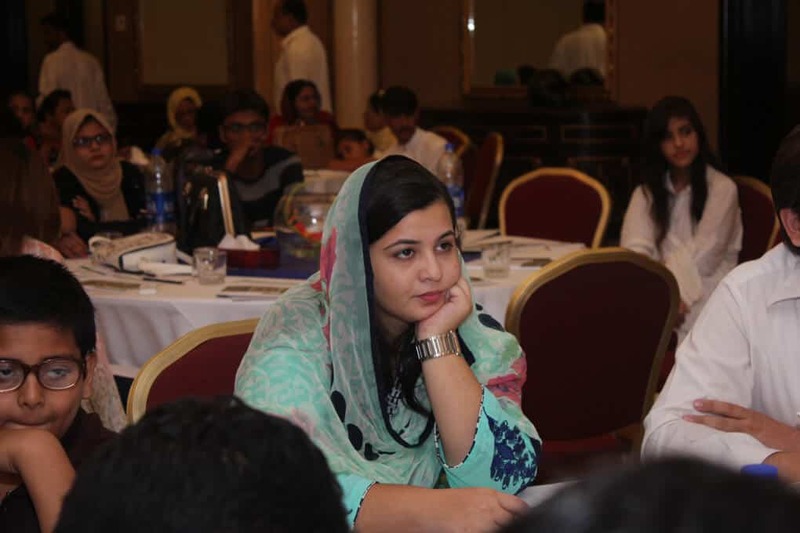 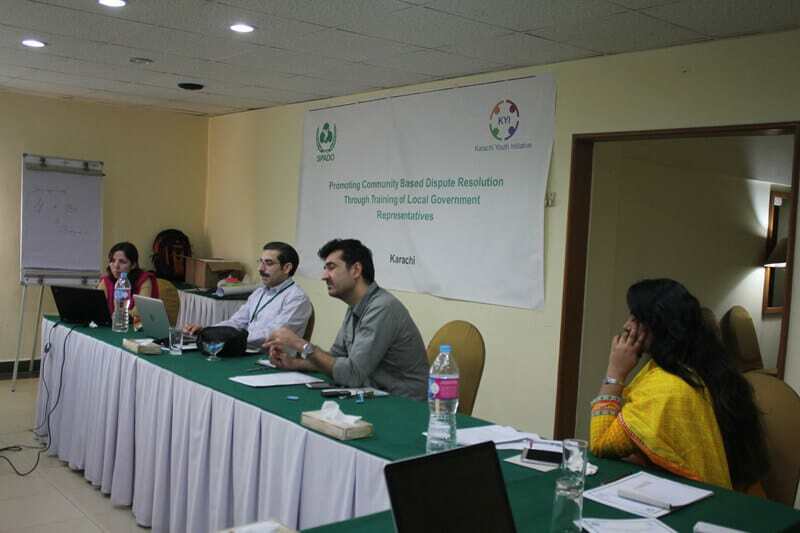 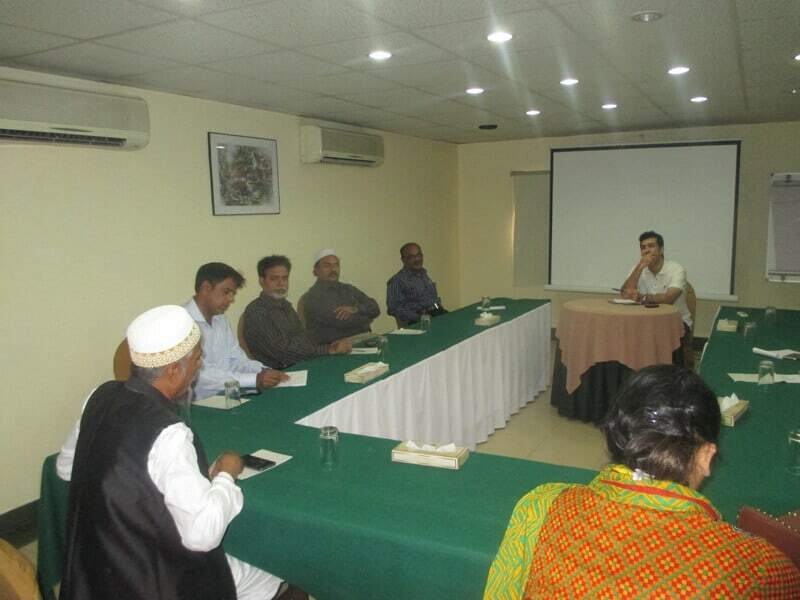 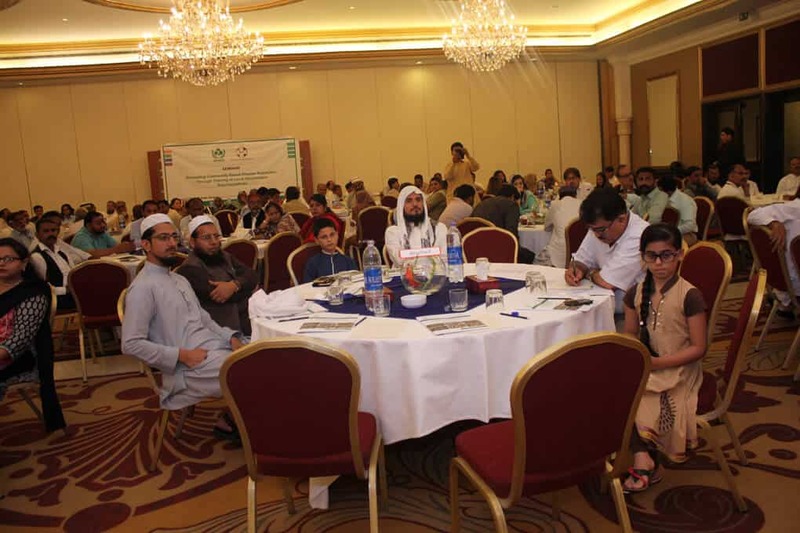 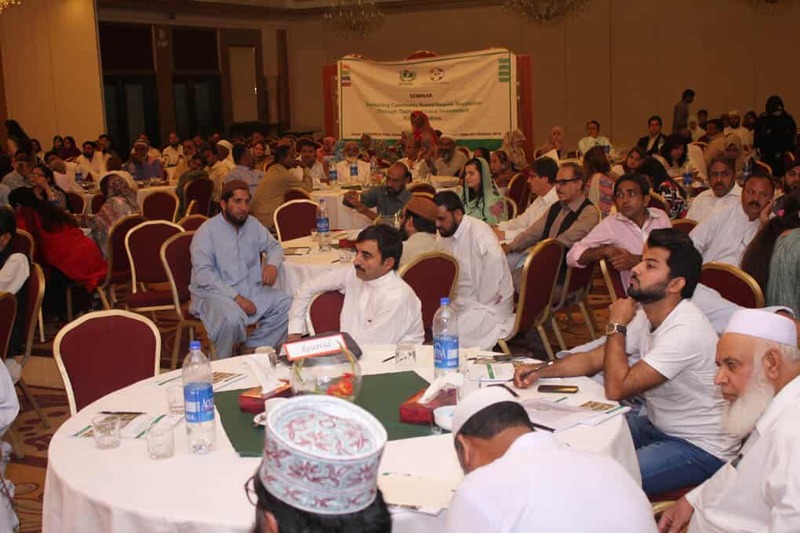 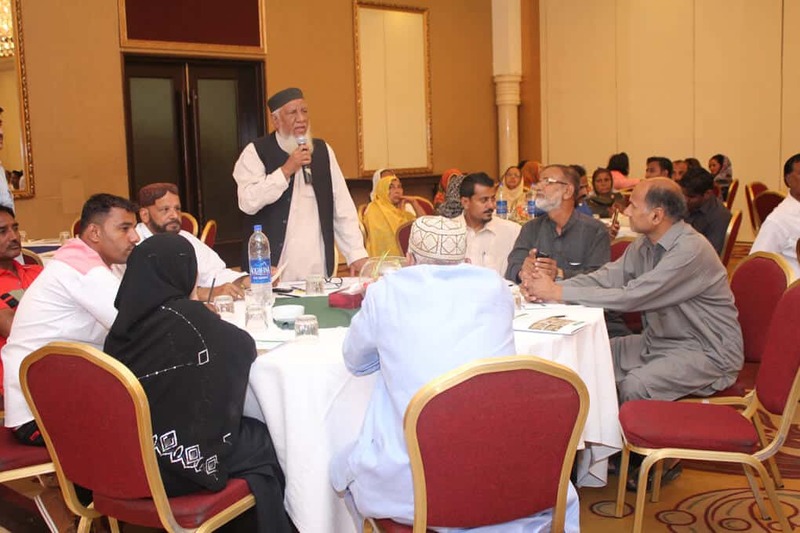 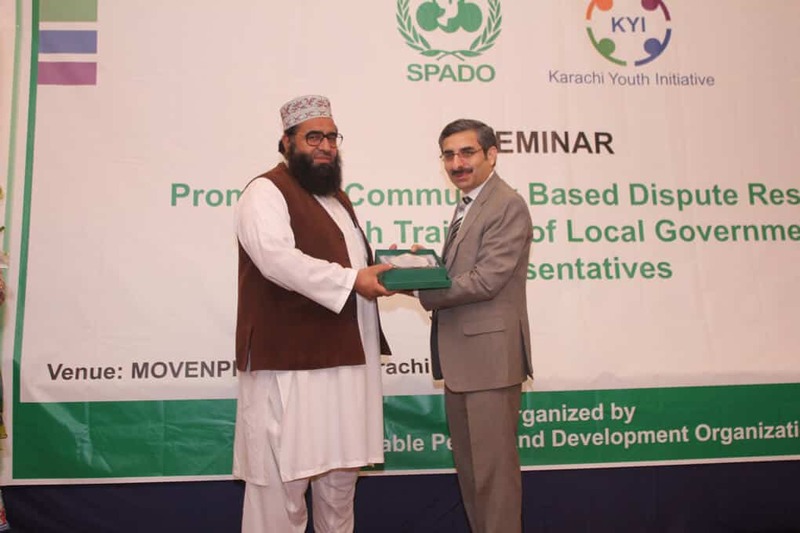 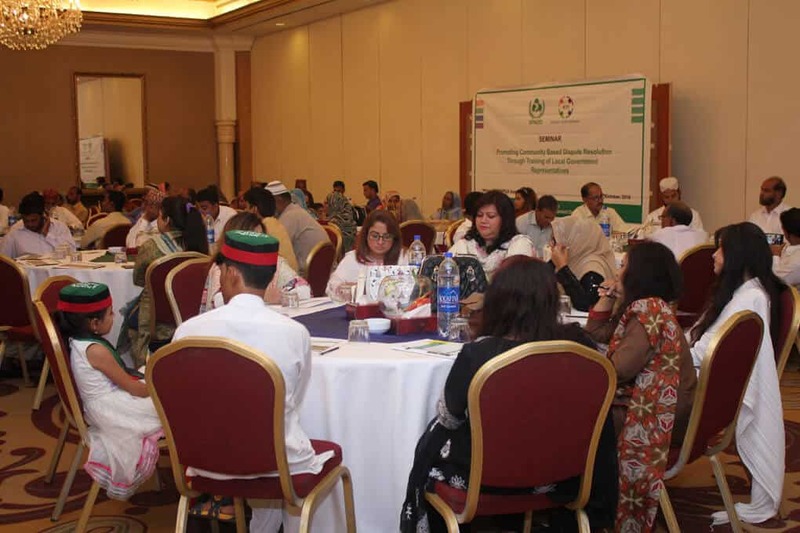 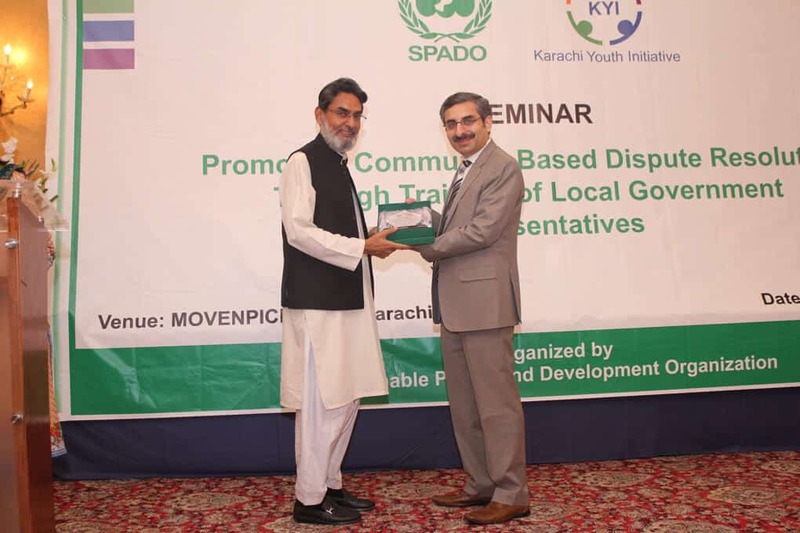 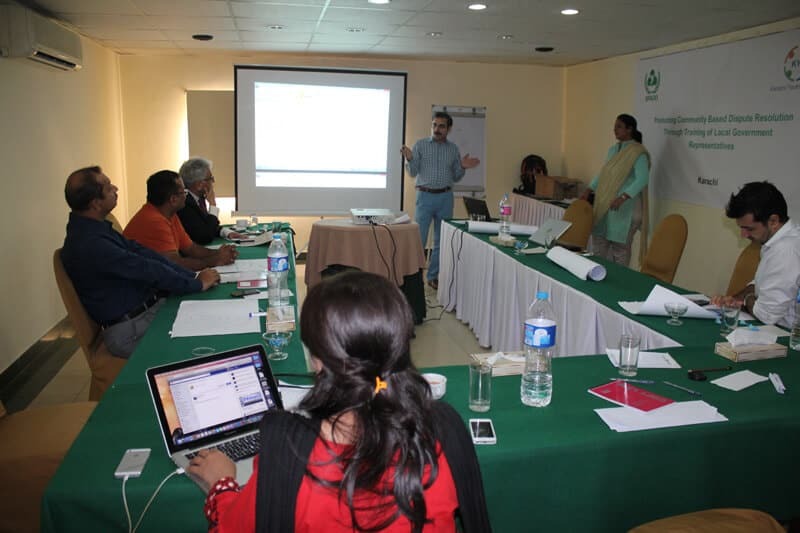 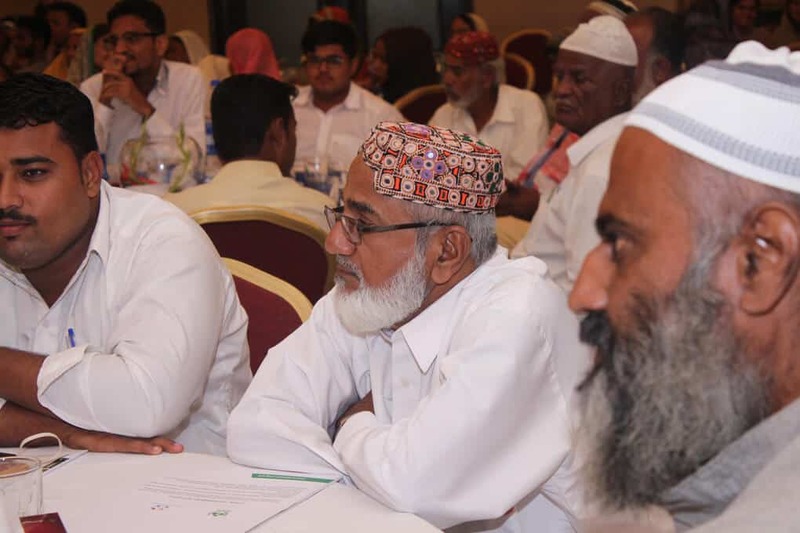 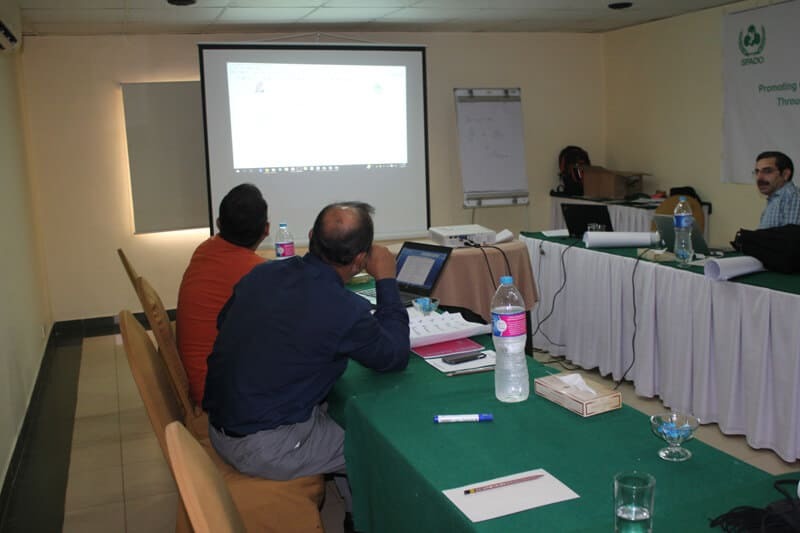 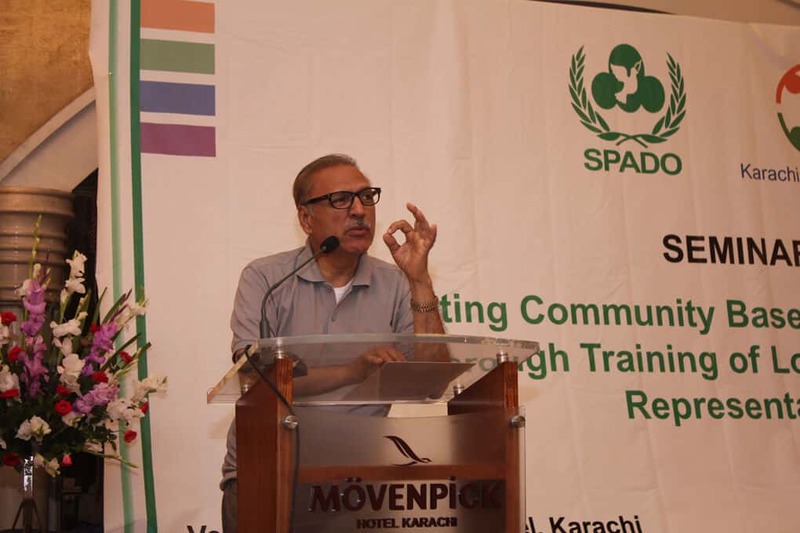 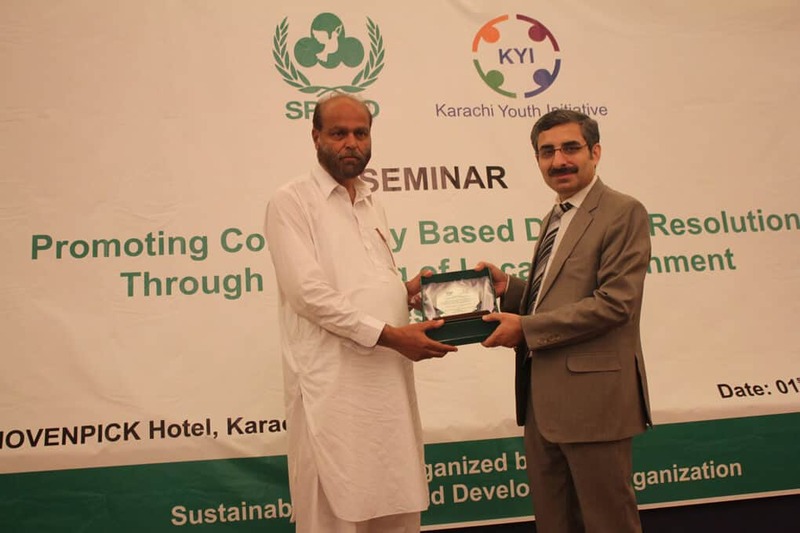 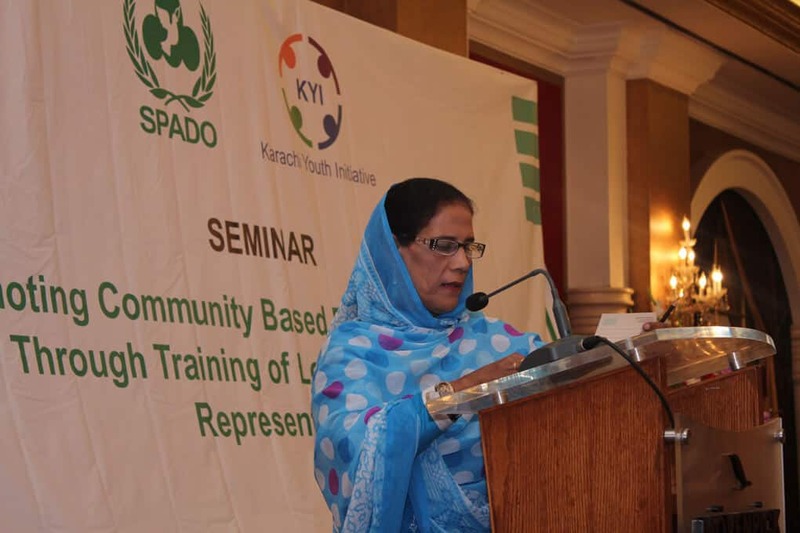 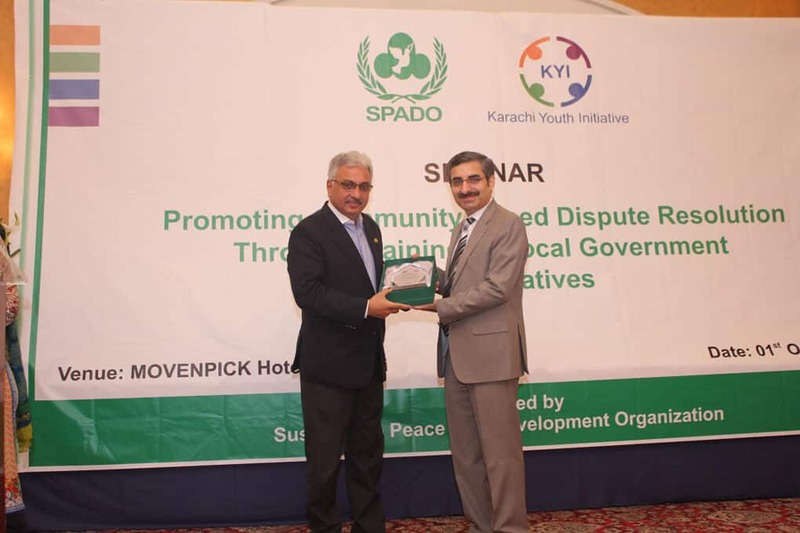 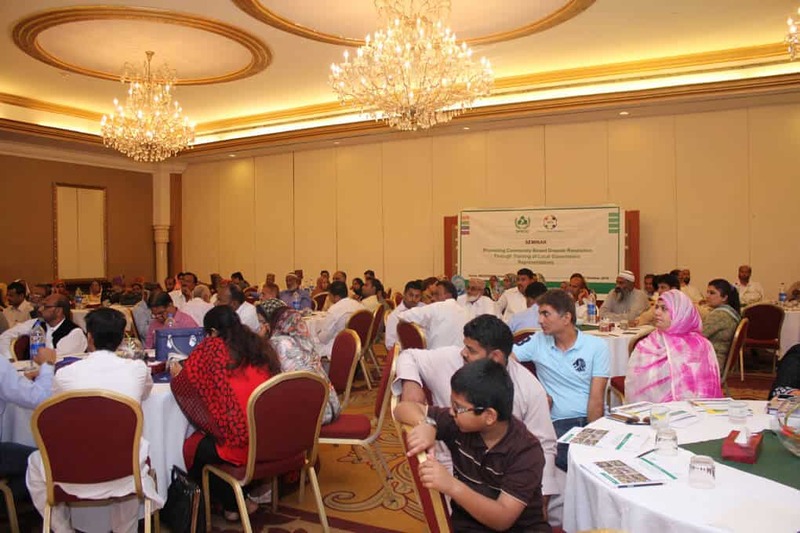 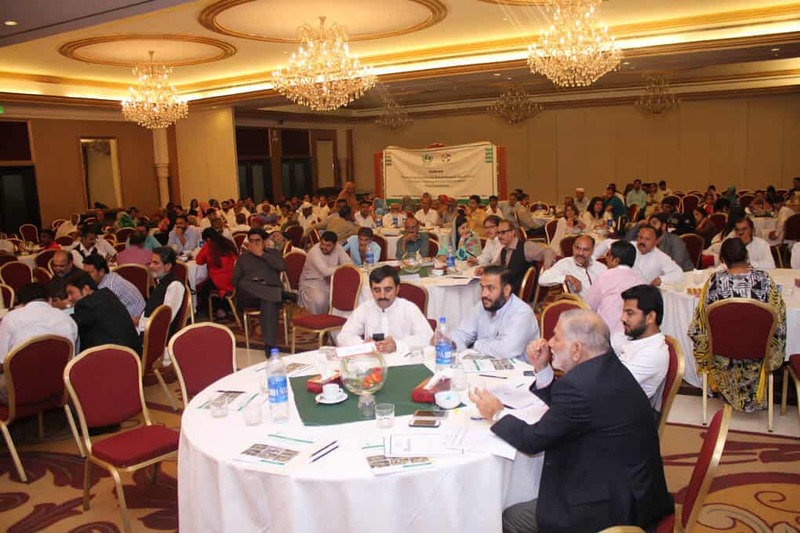 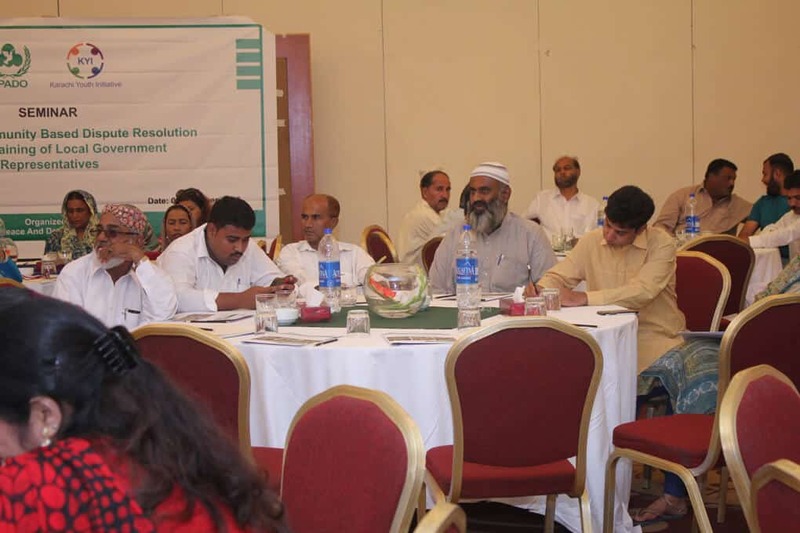 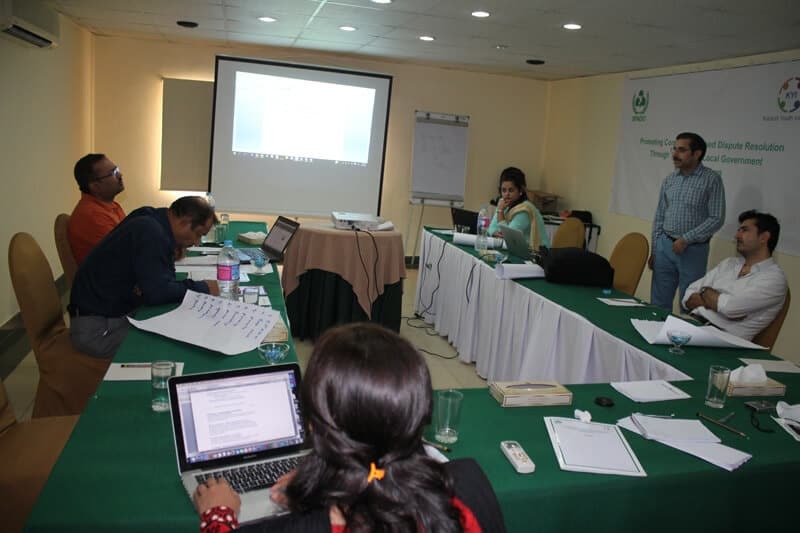 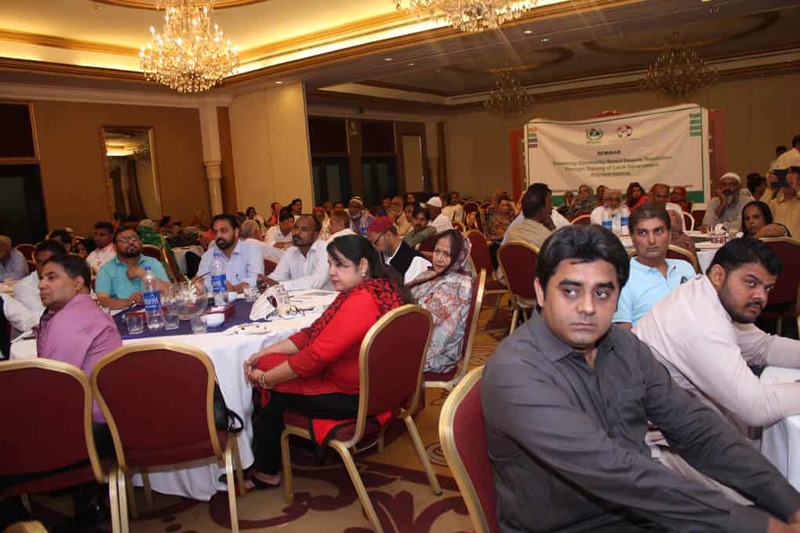 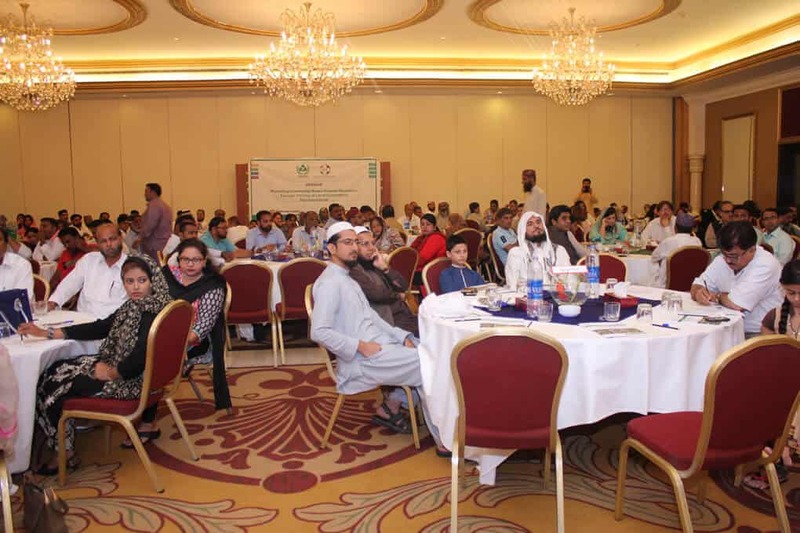 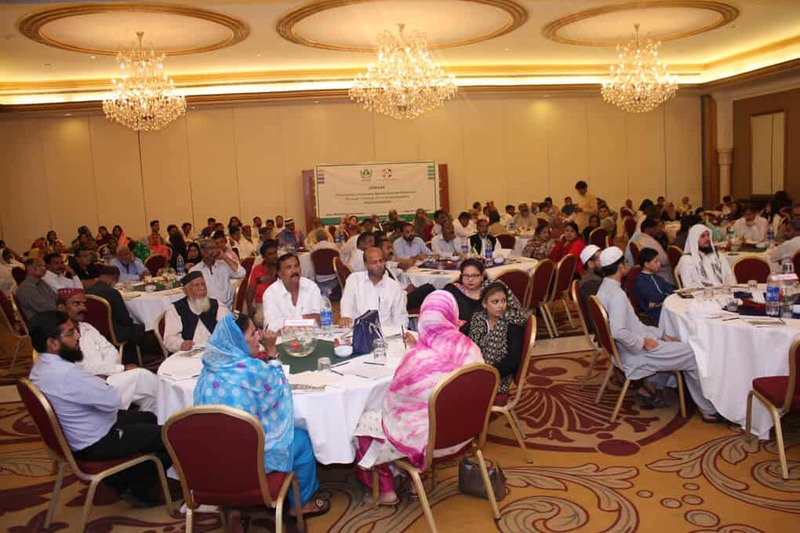 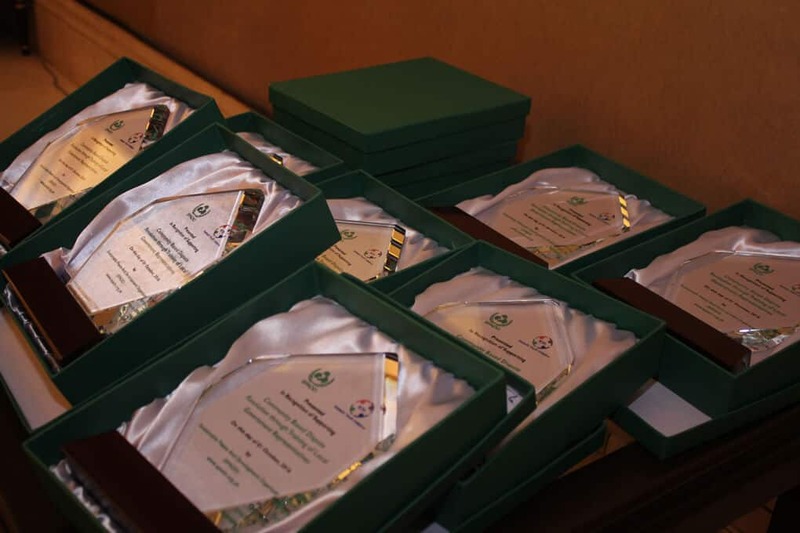 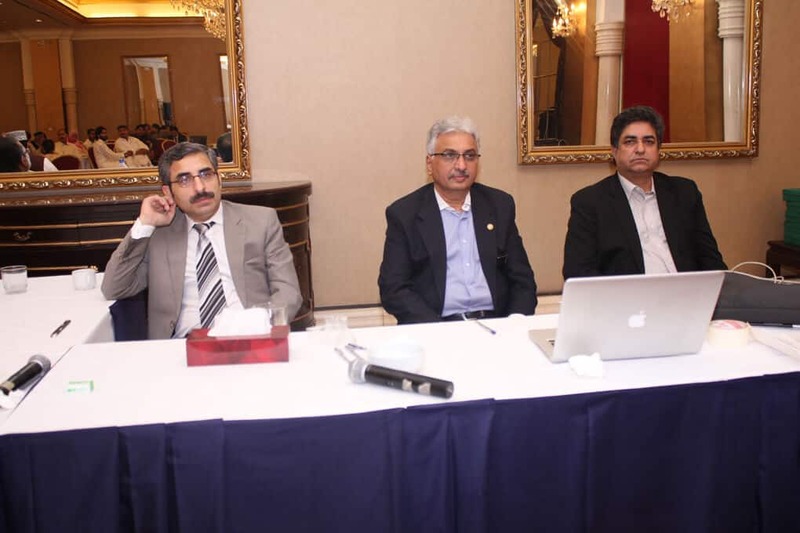 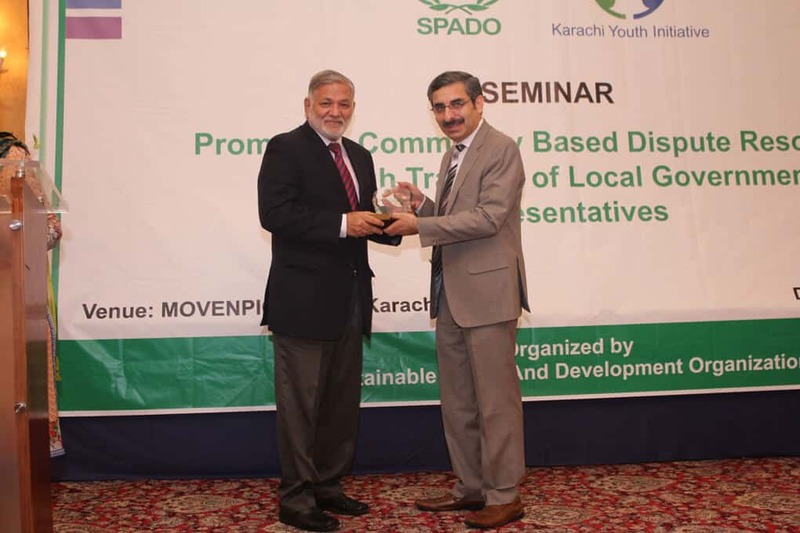 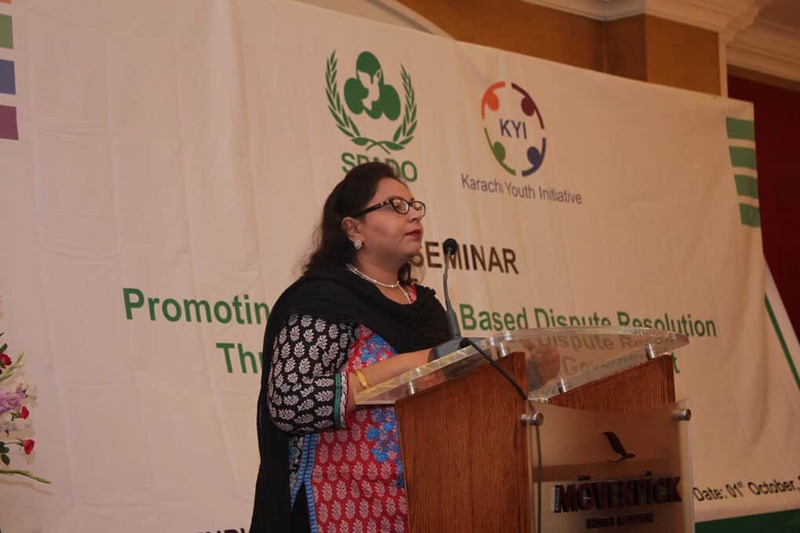 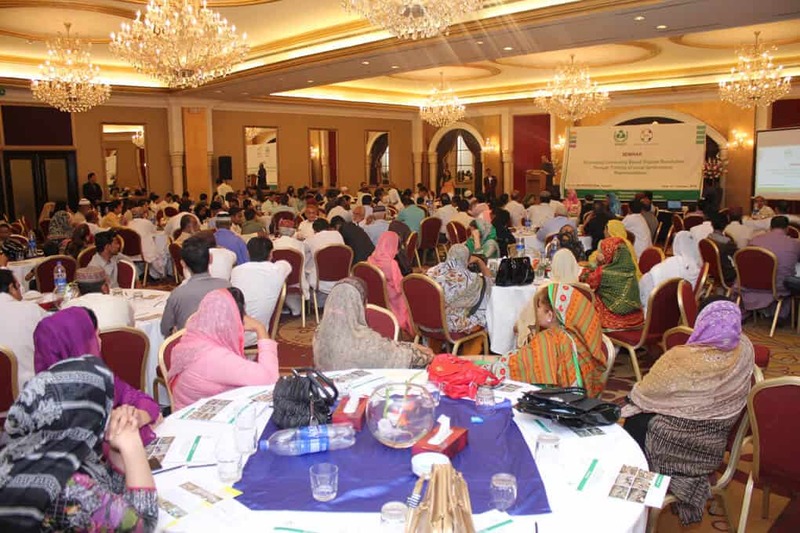 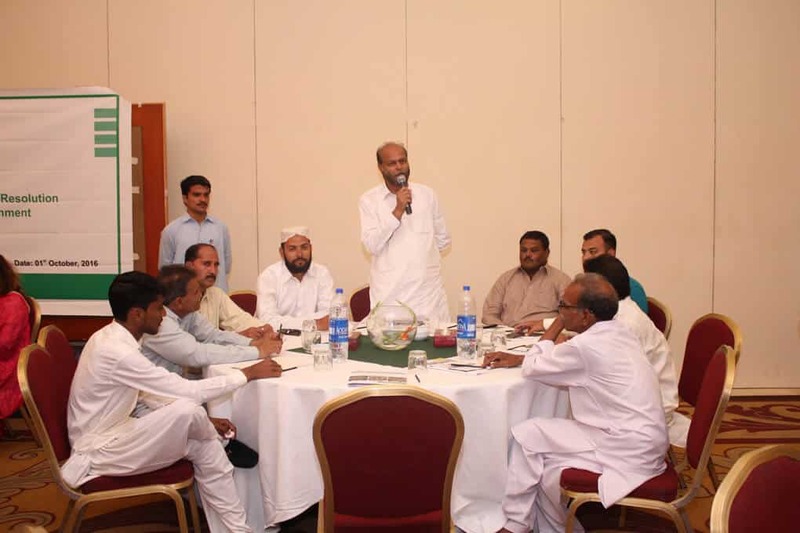 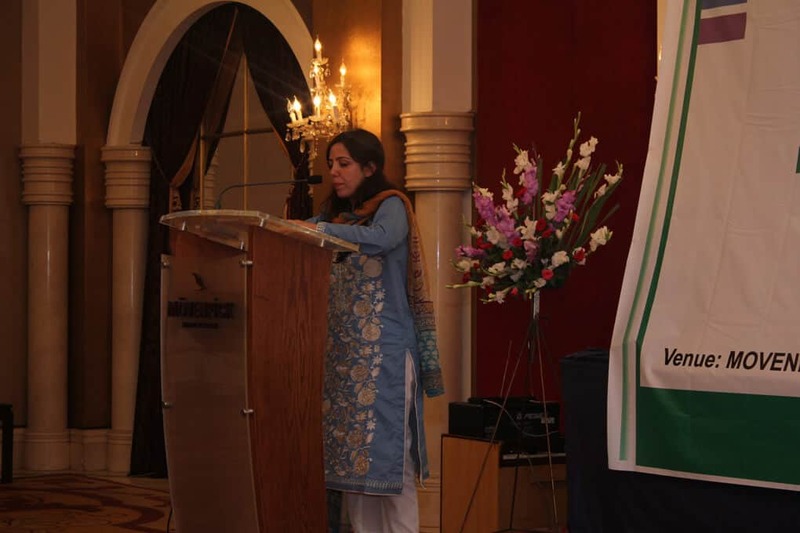 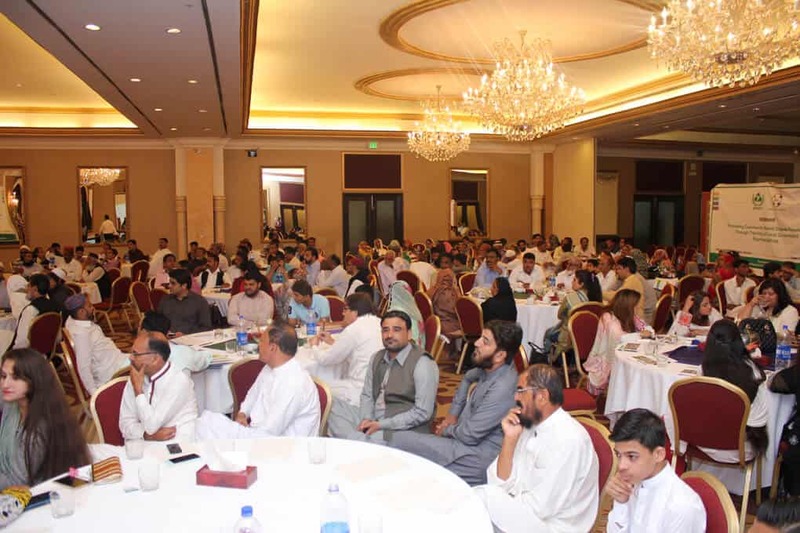 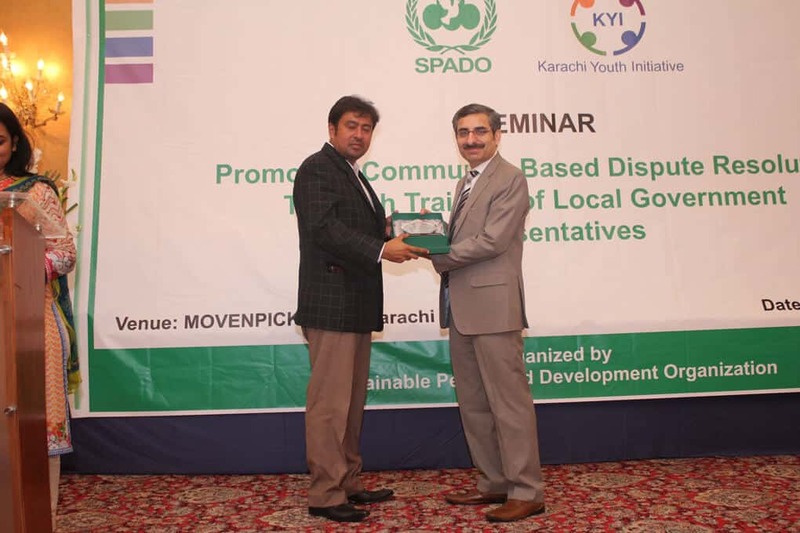 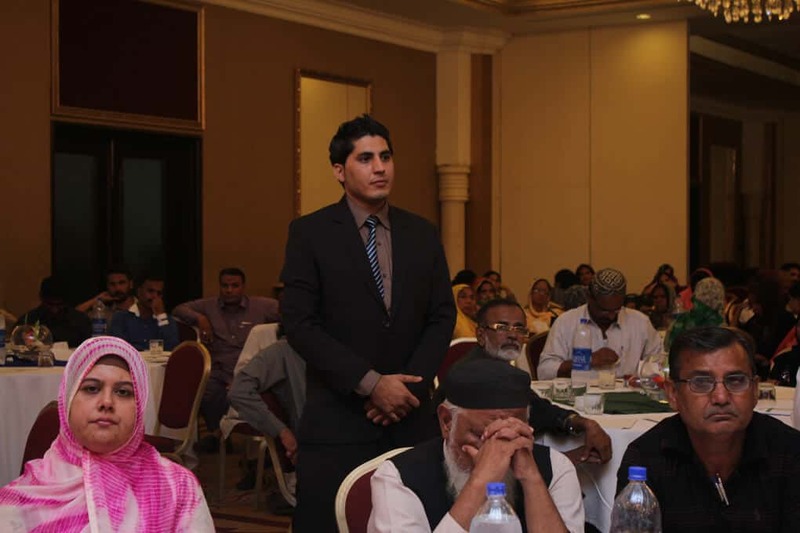 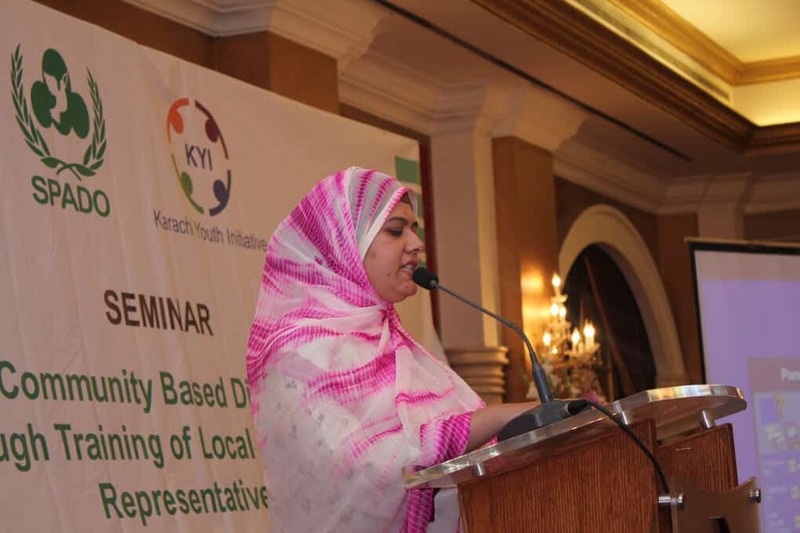 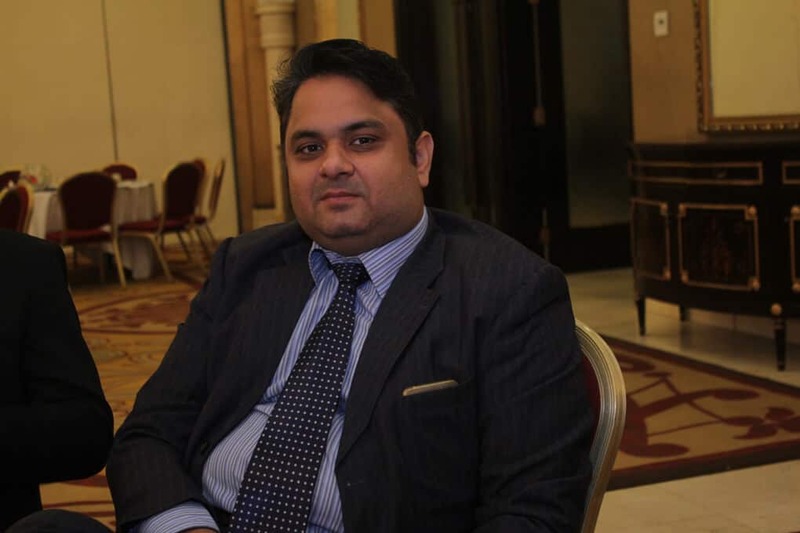 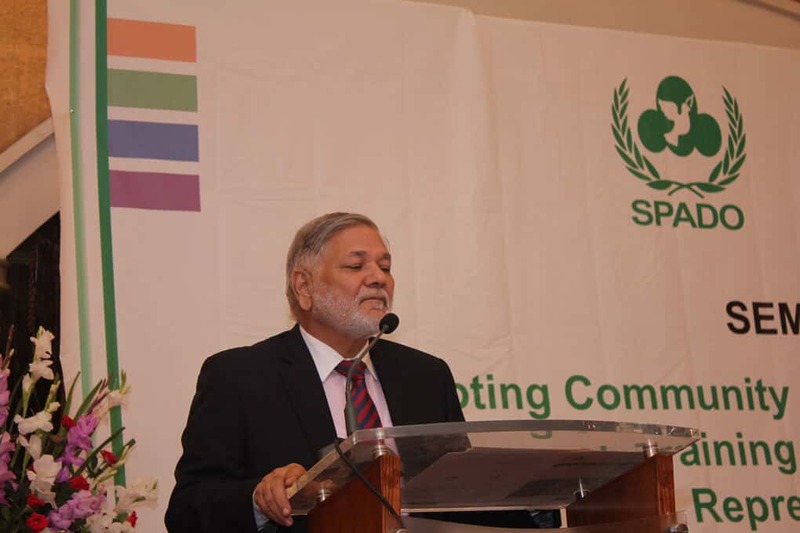 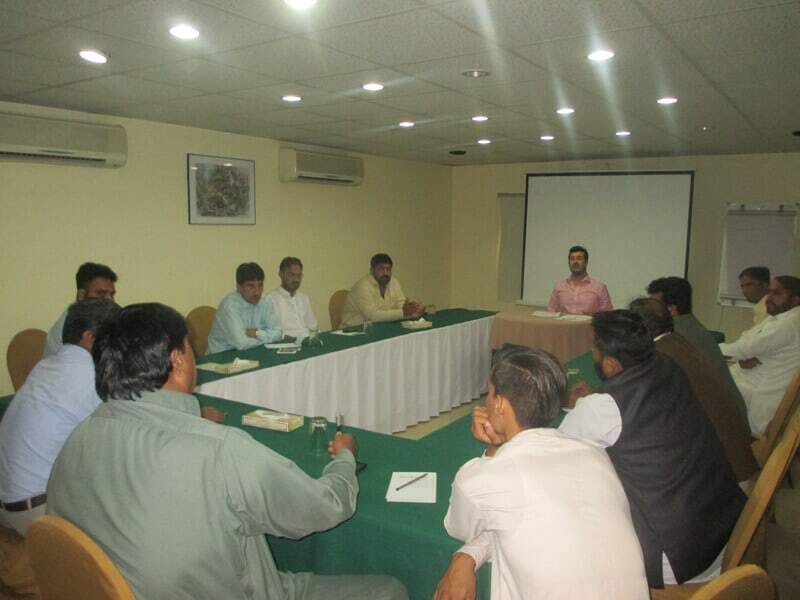 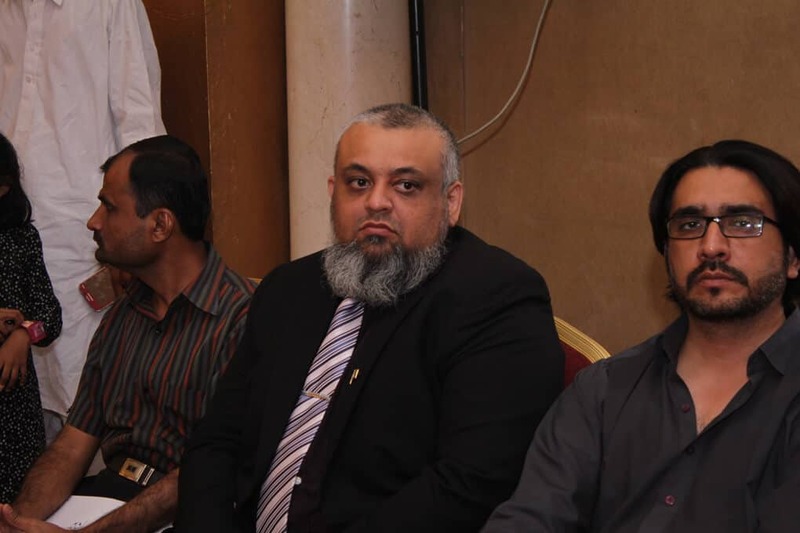 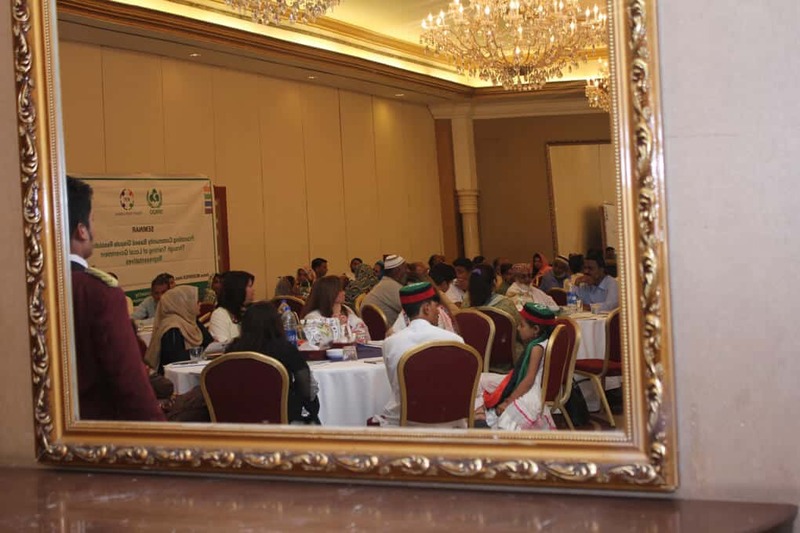 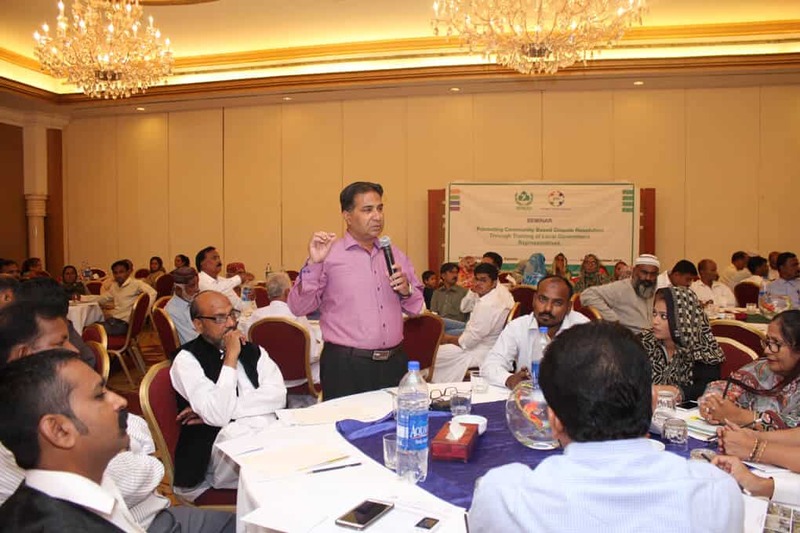 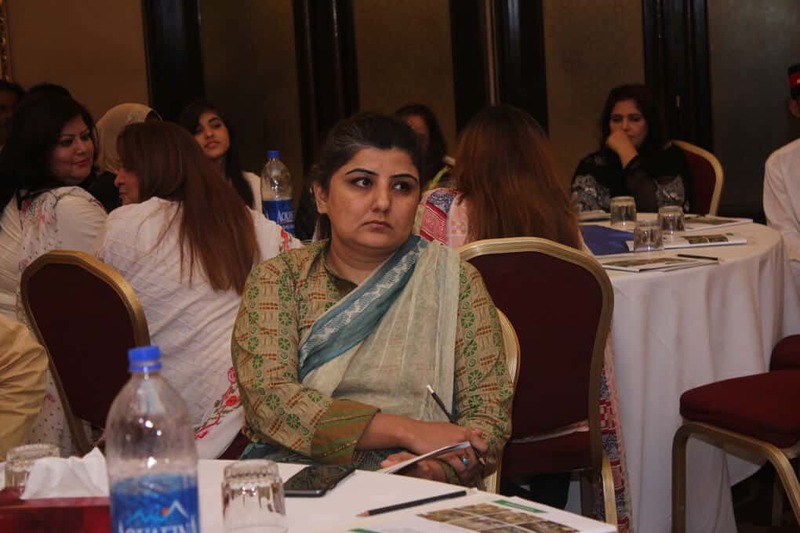 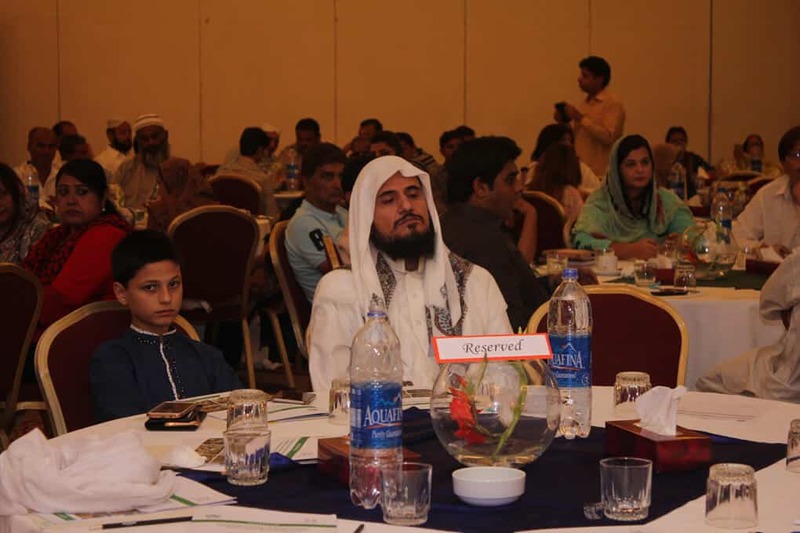 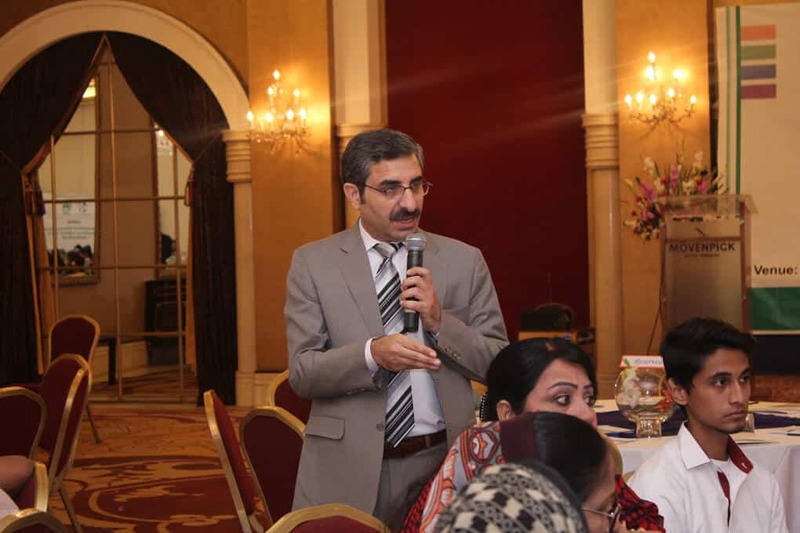 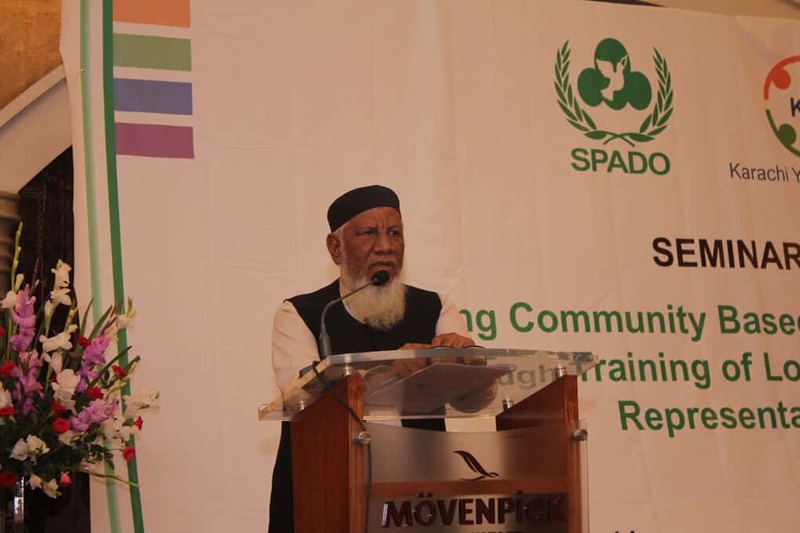 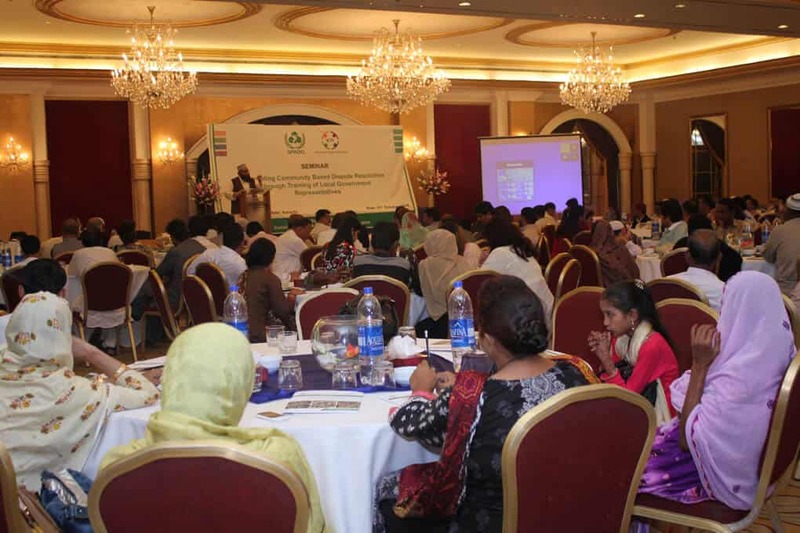 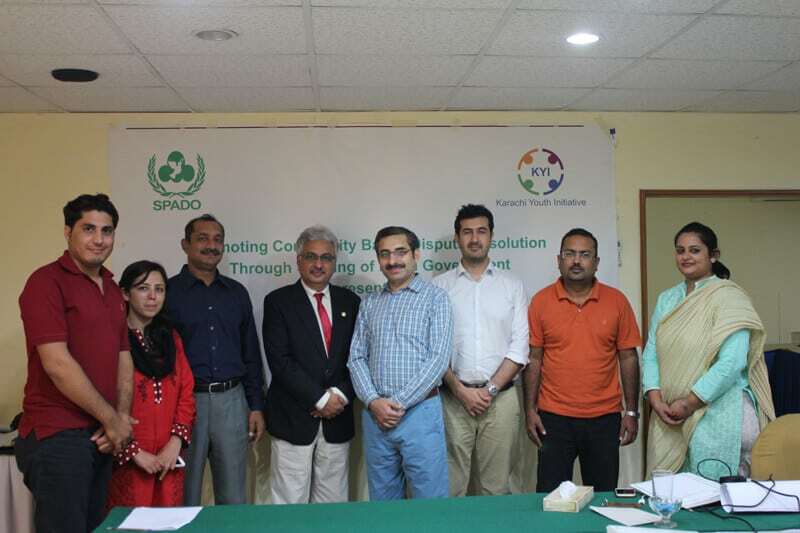 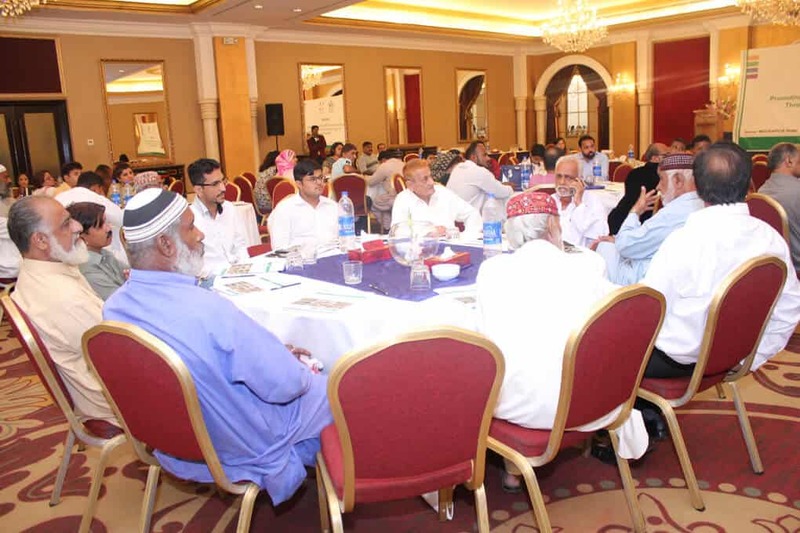 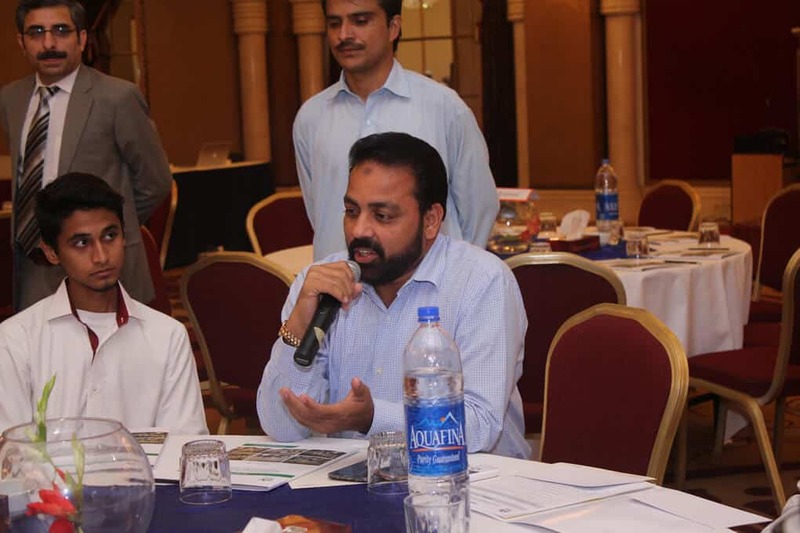 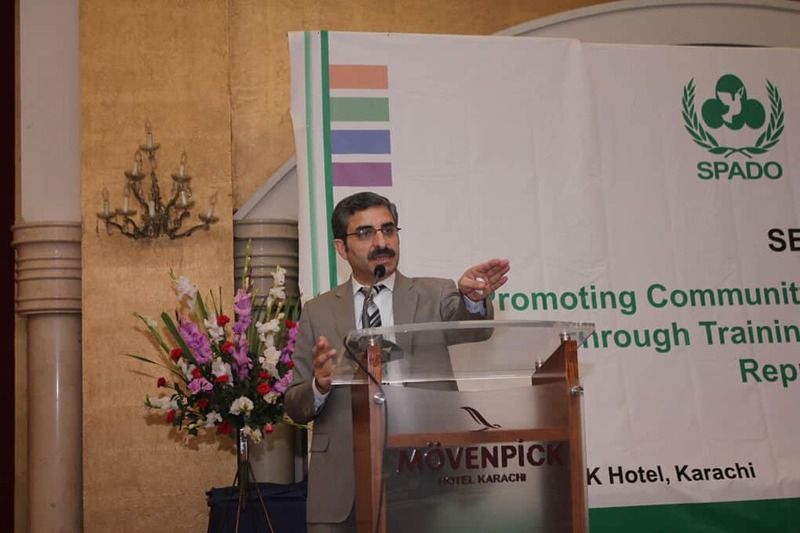 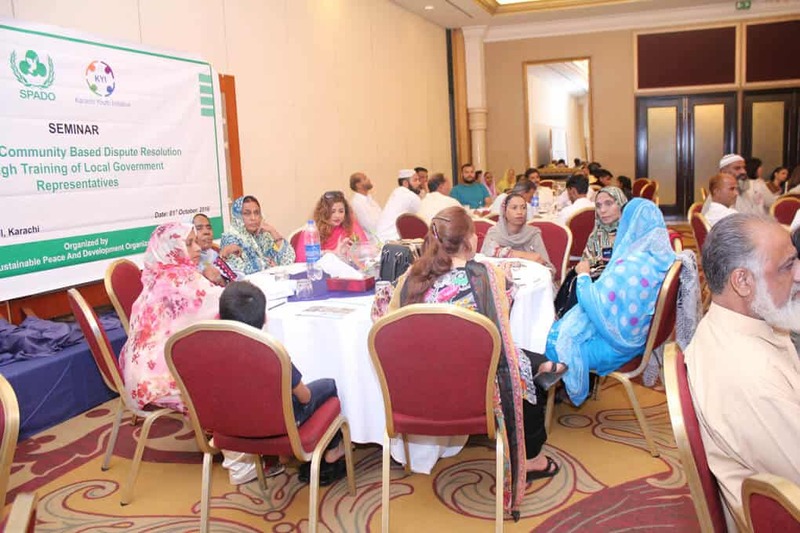 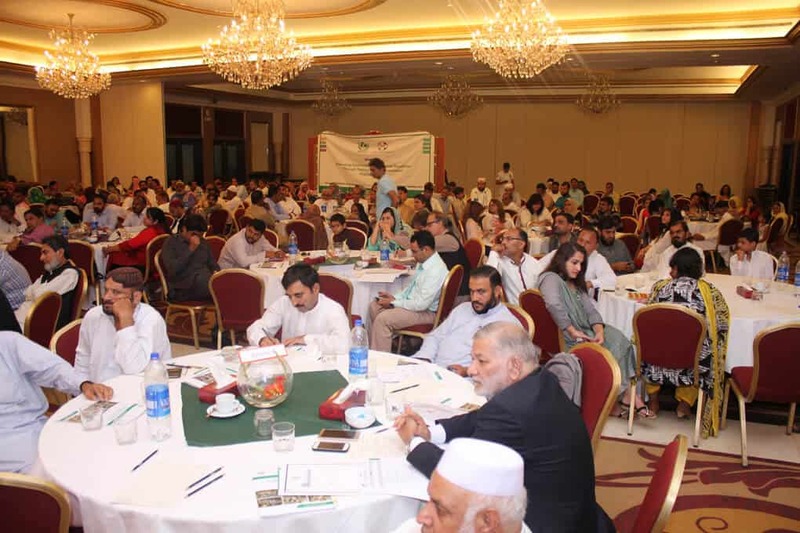 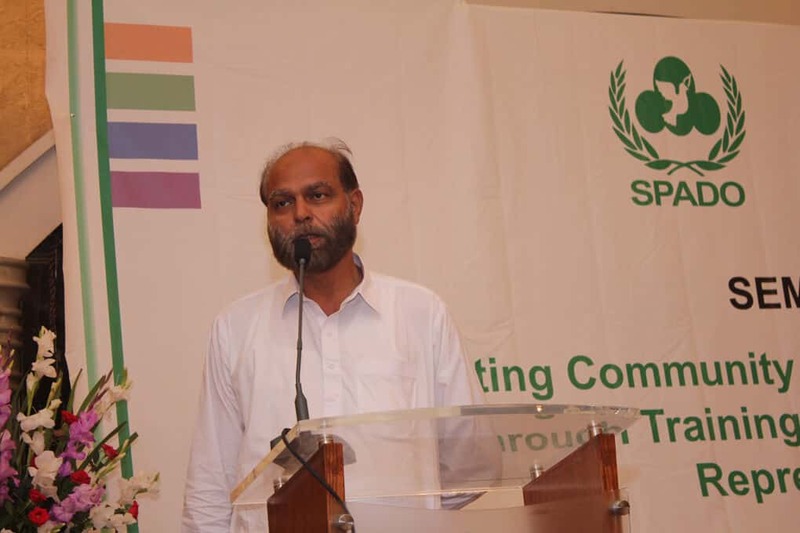 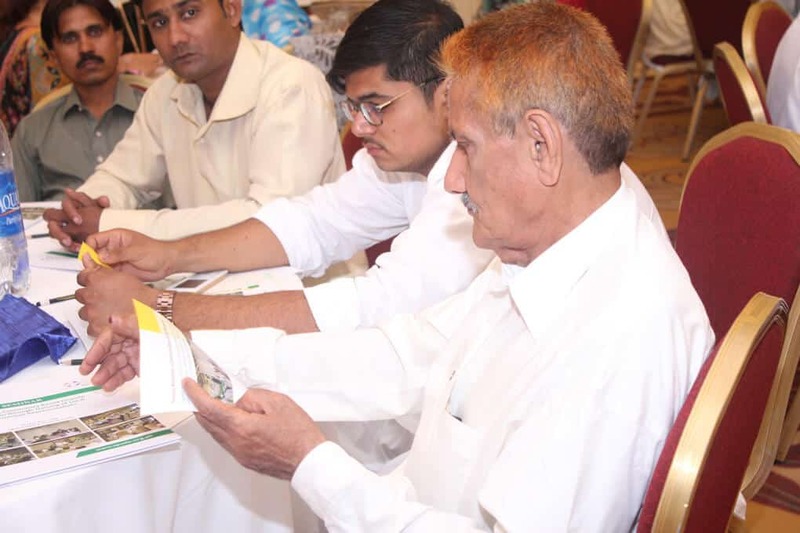 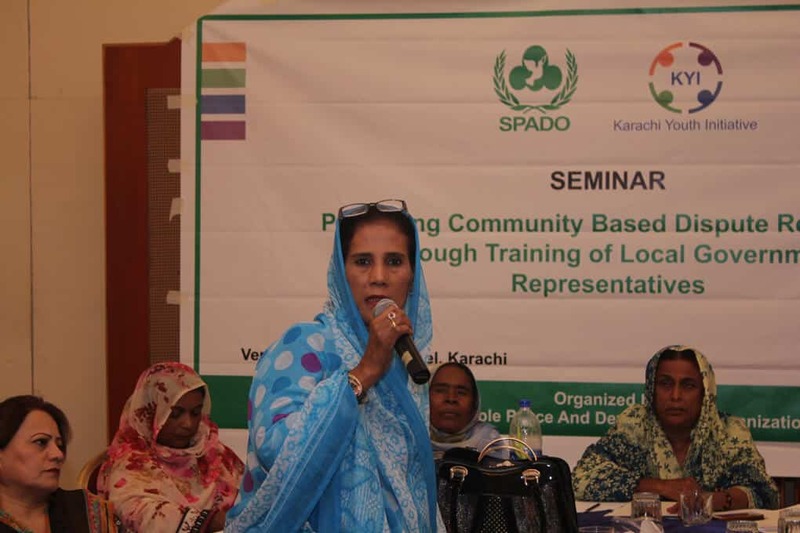 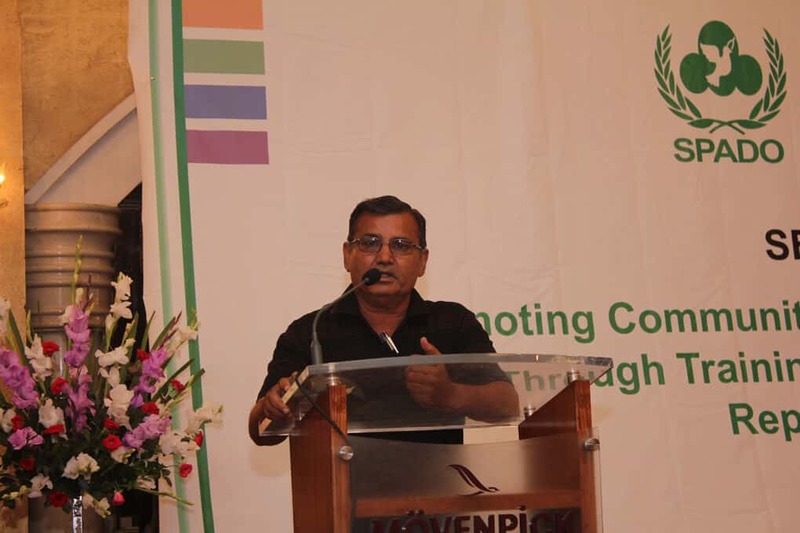 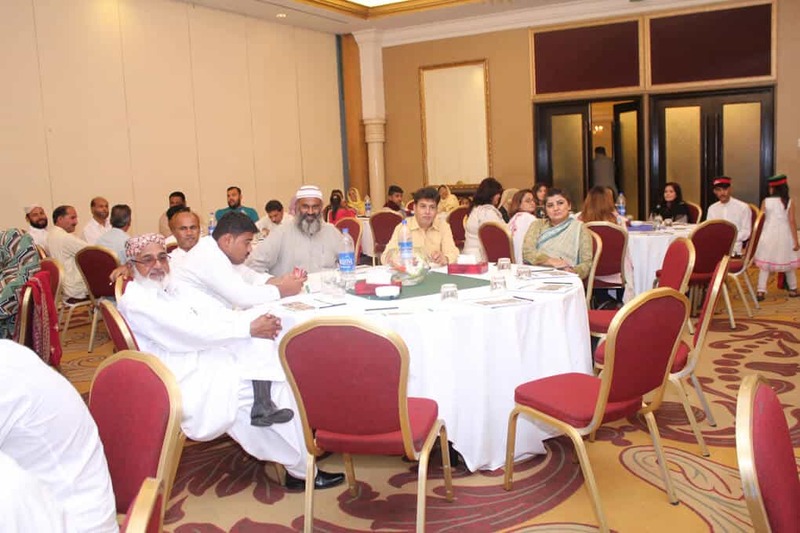 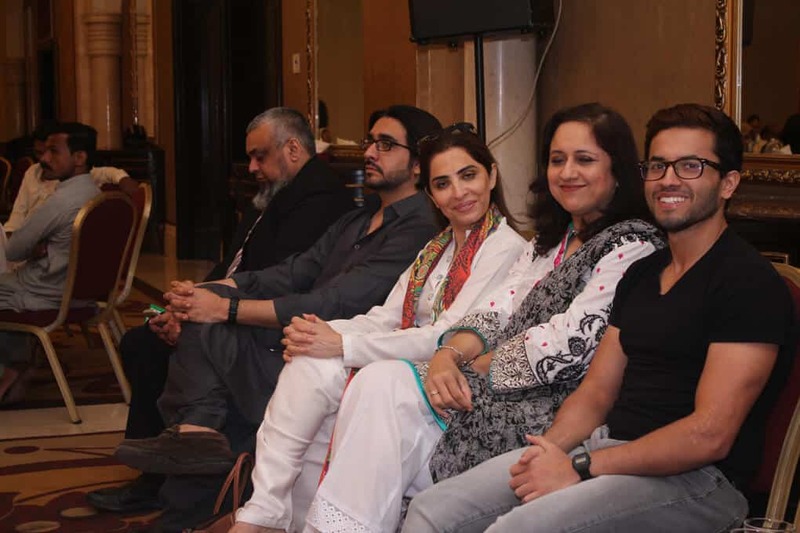 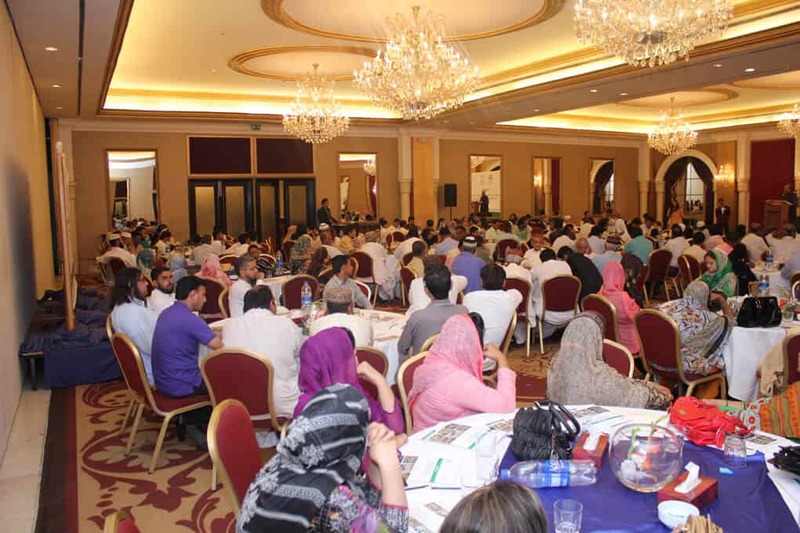 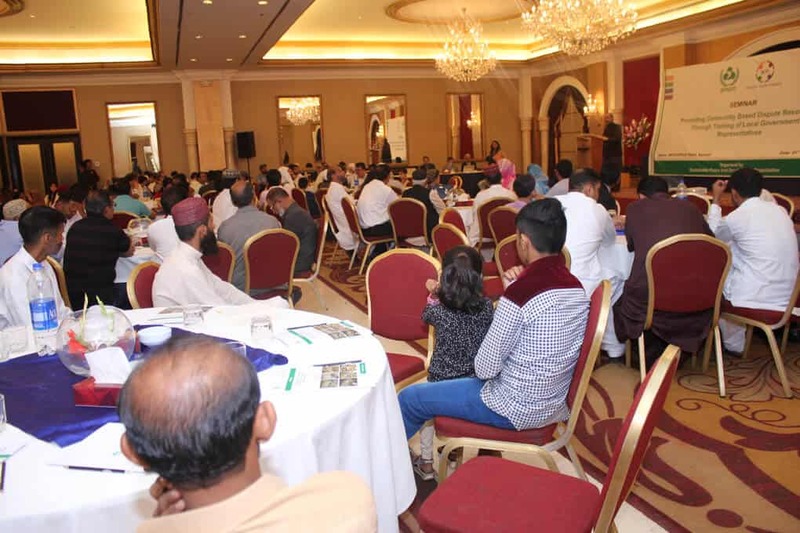 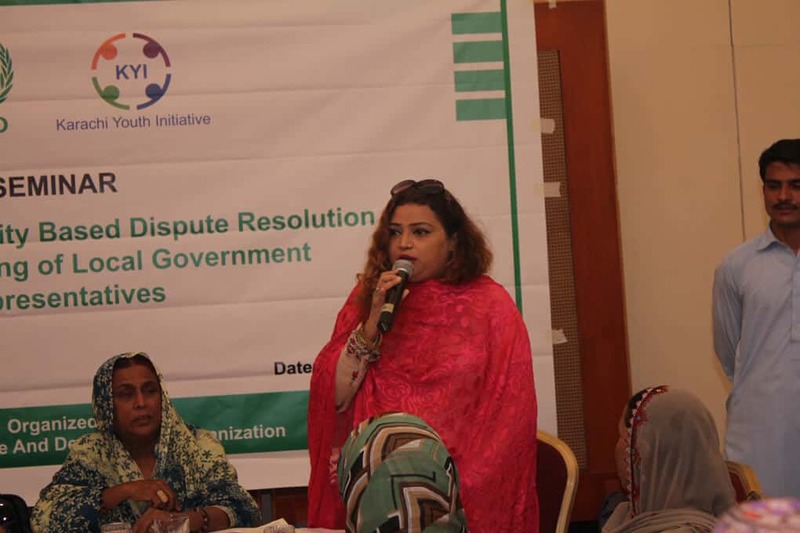 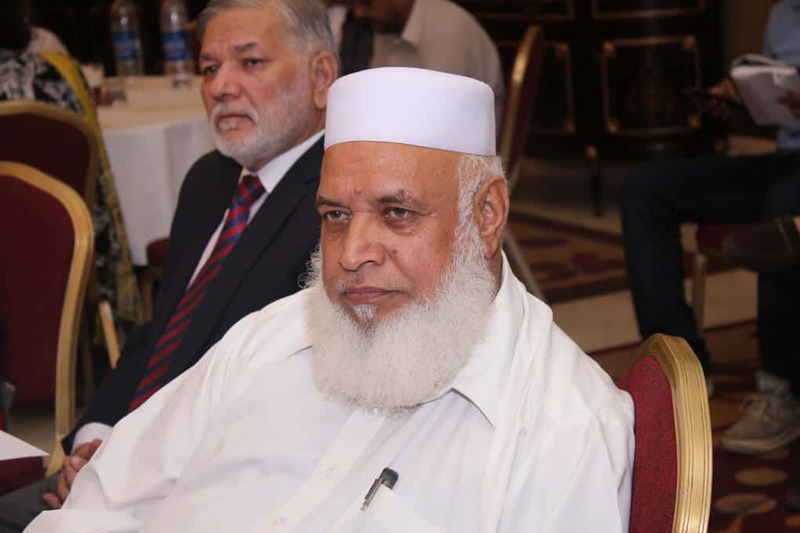 Sustainable Peace and Development Organization (SPADO) with the support of Karachi Youth Initiative (KYI) carried out a training and capacity building project focused on Promoting Community Based Dispute Resolution through Training of Local Government Representatives. 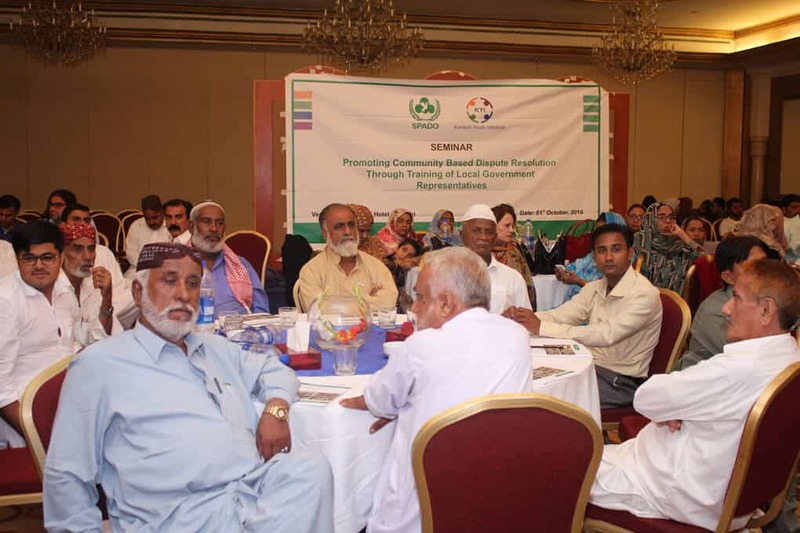 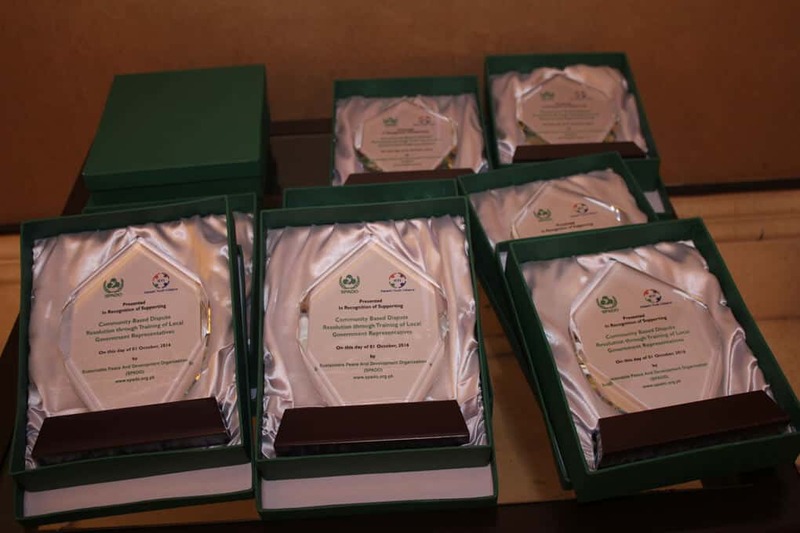 The overall goal of the project was to strengthen the capacity of newly elected local government officials. 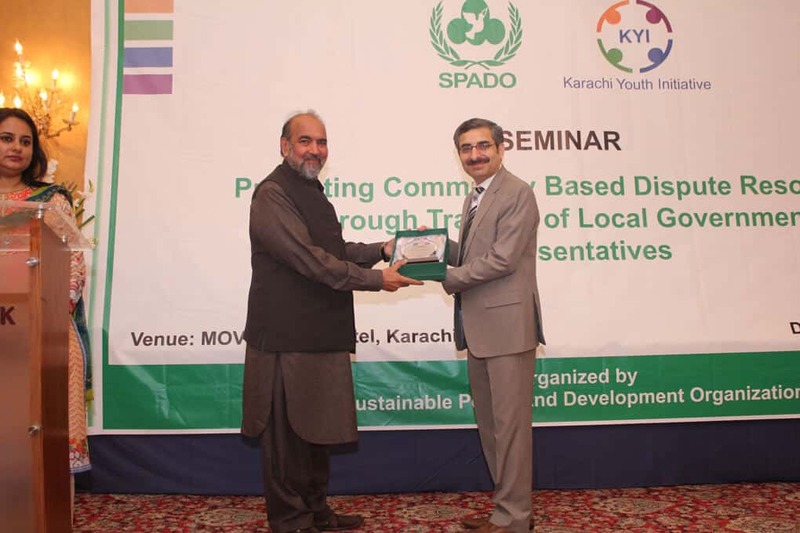 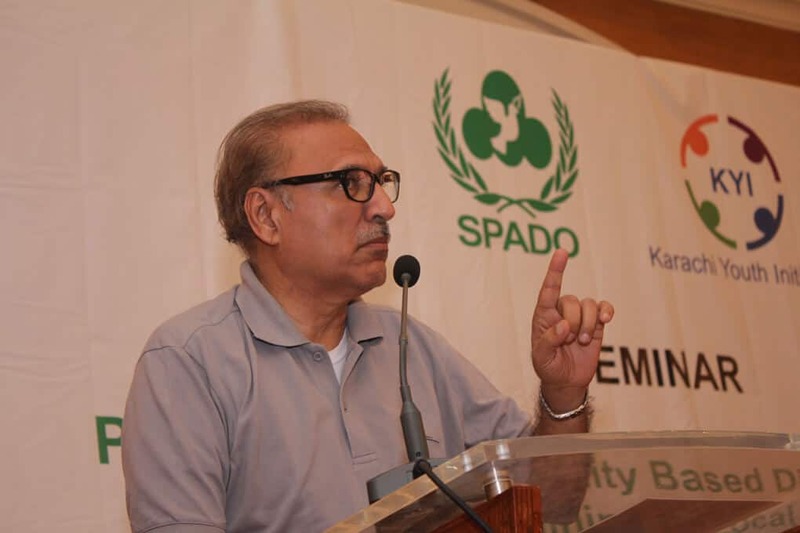 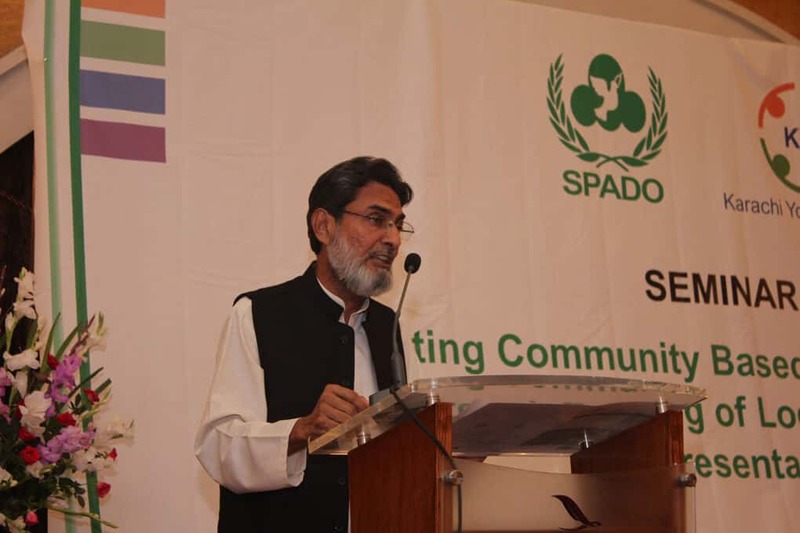 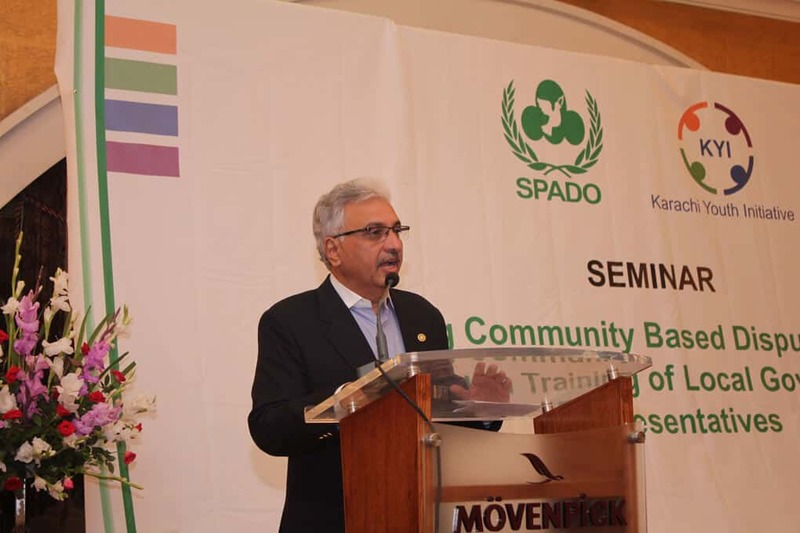 Through this project, SPADO intended to train 150 local body representatives. 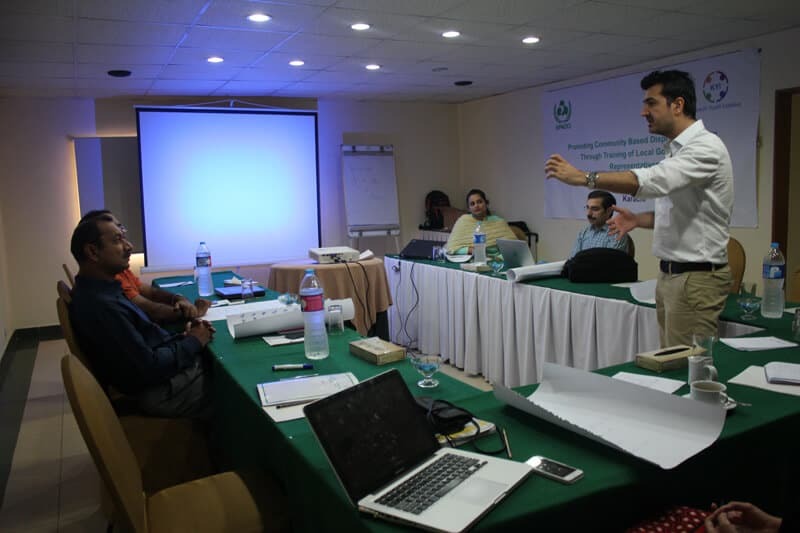 These trainings will enhance the skills and knowledge in conflict resolution (dialogue, negotiation, communication skills) and conflict prevention. 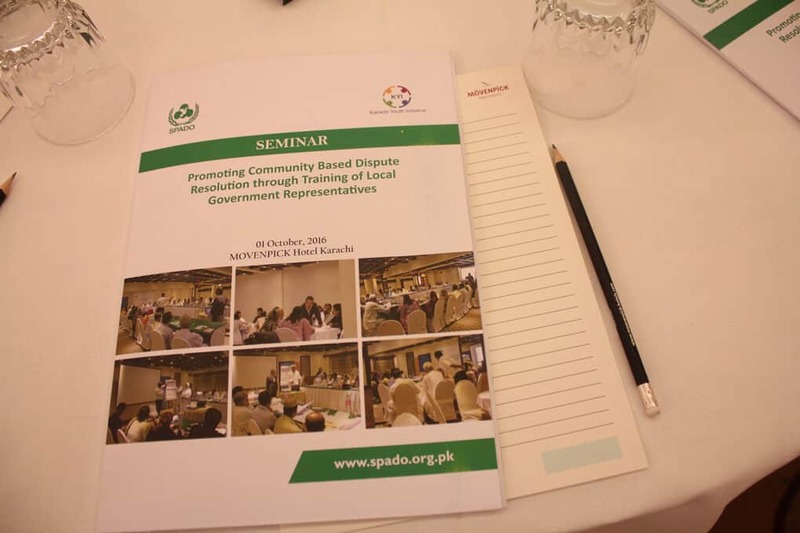 The trainings also included explaining and highlighting the role of local government representatives in promoting peace, tolerance and interfaith harmony in local communities as mentioned in the Local Government Act. 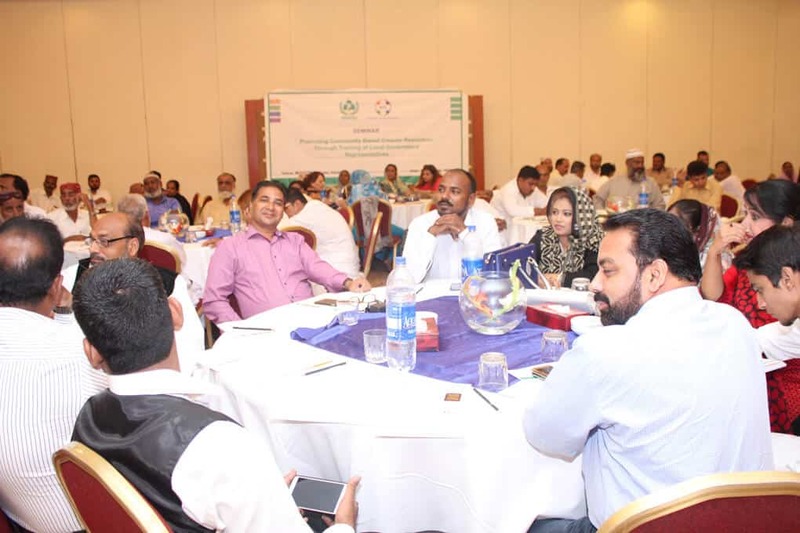 Moreover, the project also focused on and will contribute towards improving collaboration and coordination among local government representatives other stakeholders and local communities to counter violent extremism. 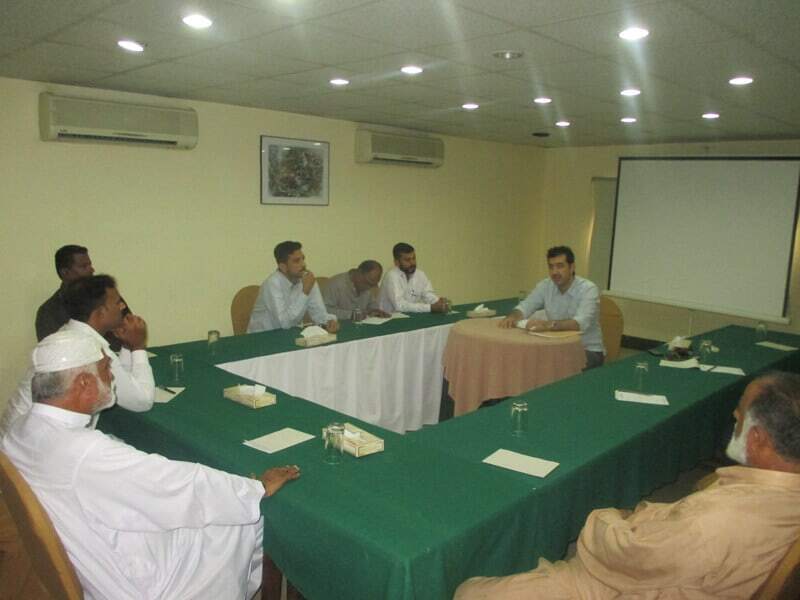 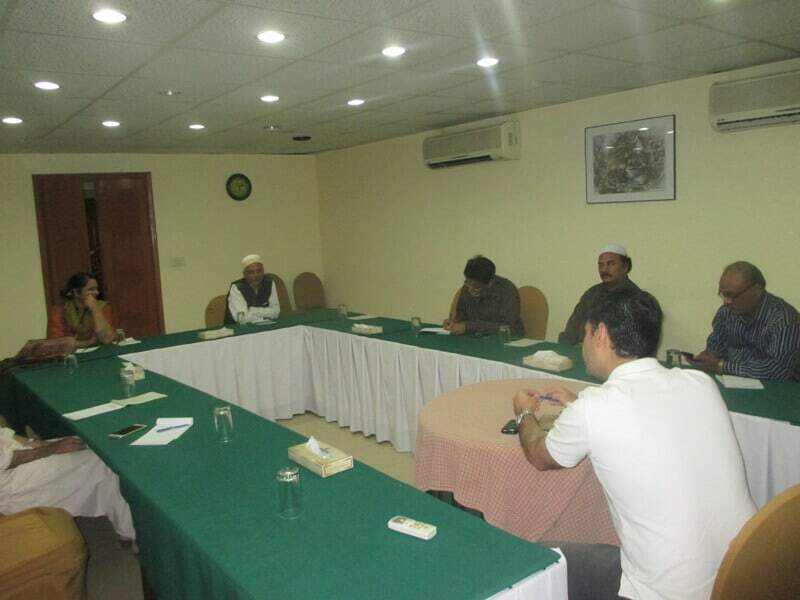 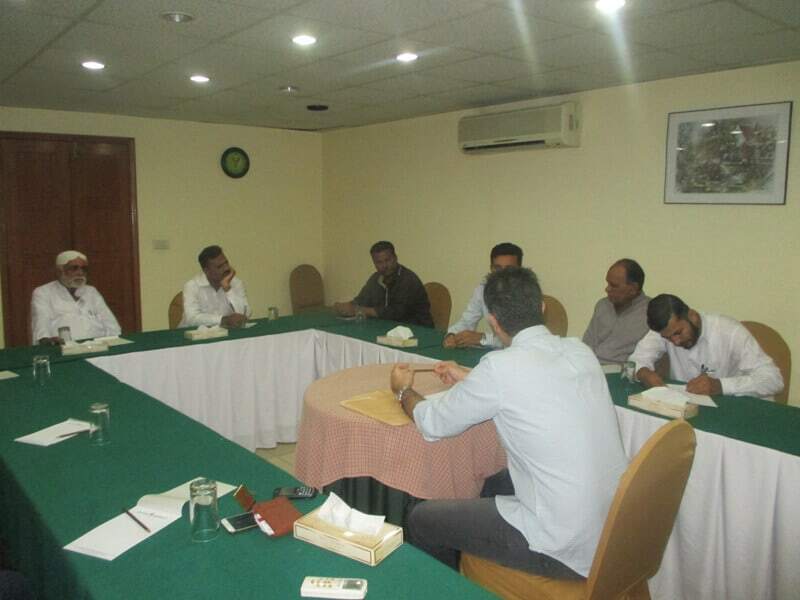 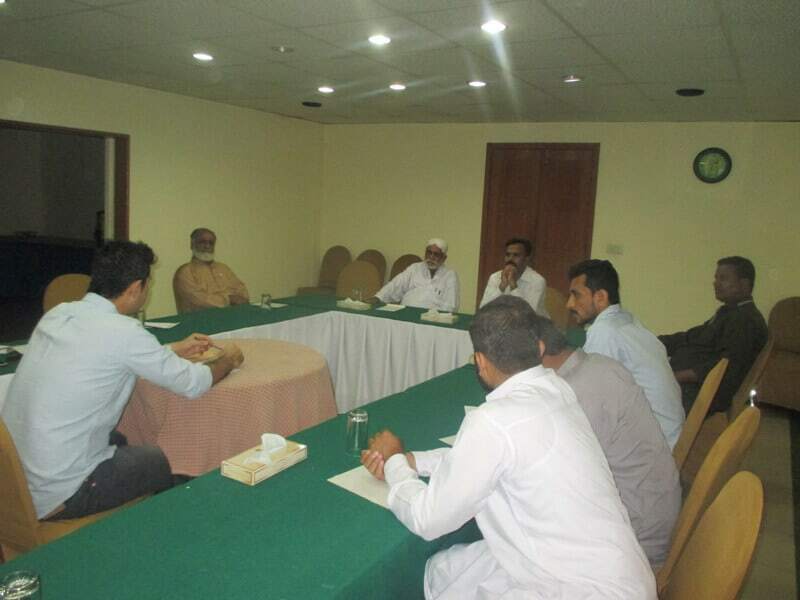 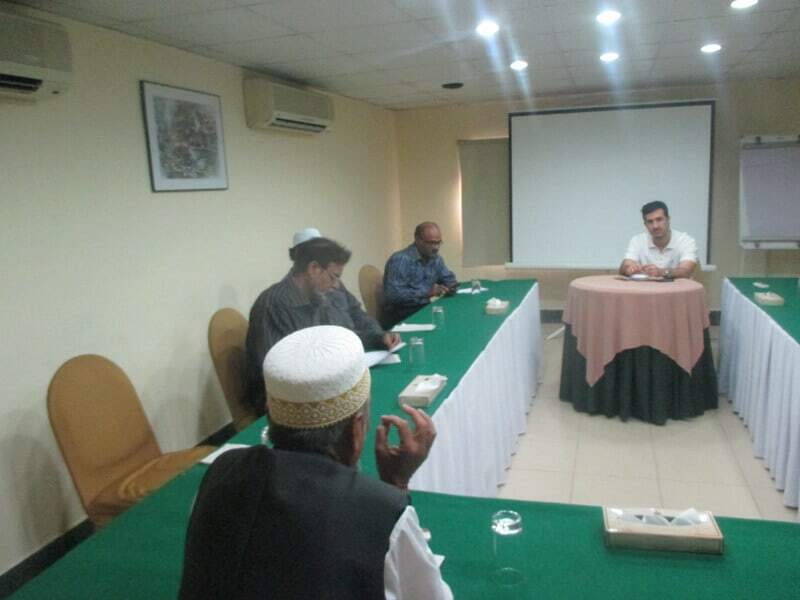 In order to achieve the objectives of the project, in the first phase a research was carried out where field interviews were conducted with focused group discussions with local government representatives and Key informants. 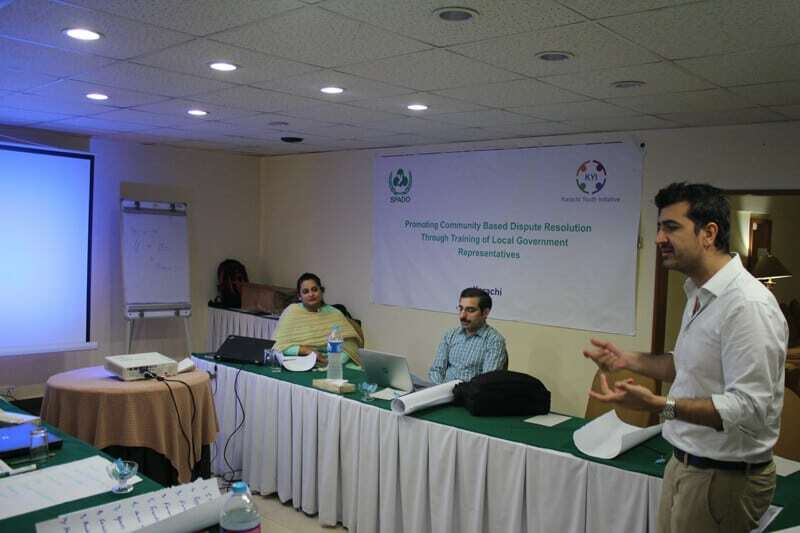 Based on the field research and interactions with local communities a training module prepared for 150 Local government representatives of District South, West and Central.